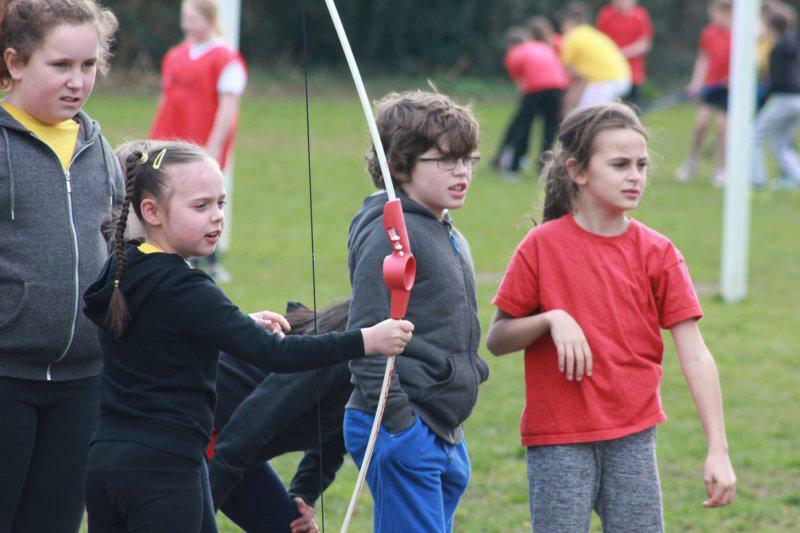 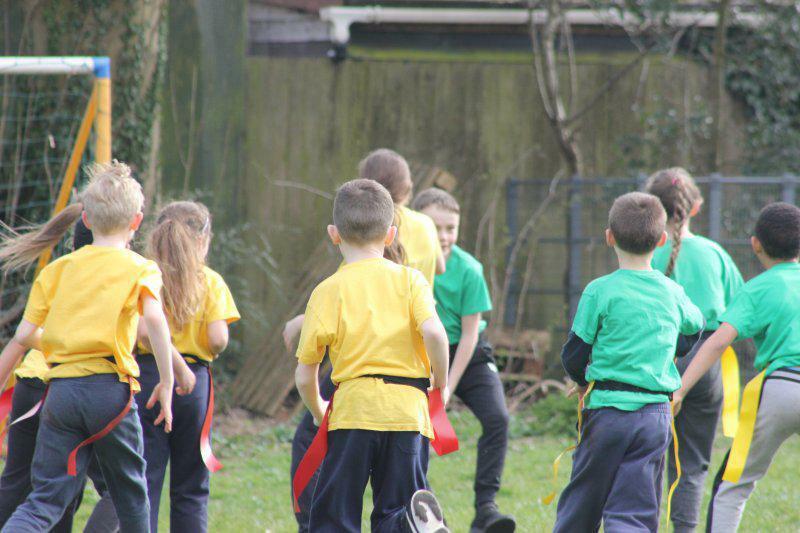 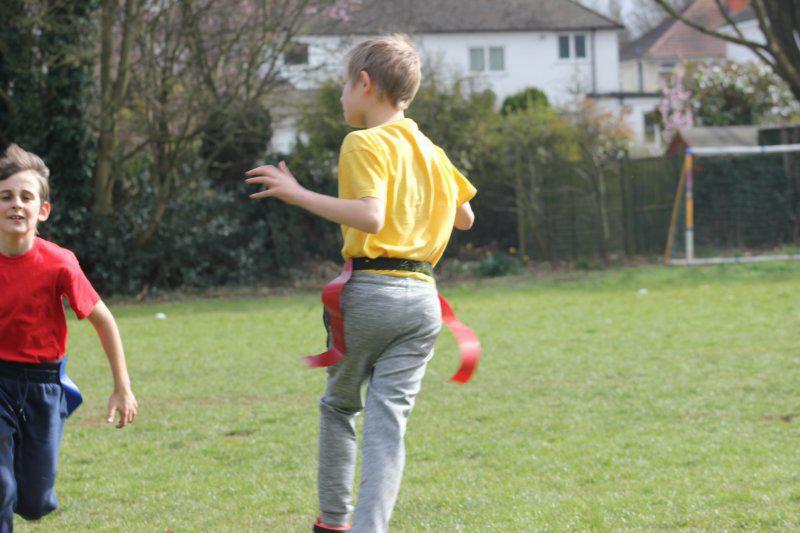 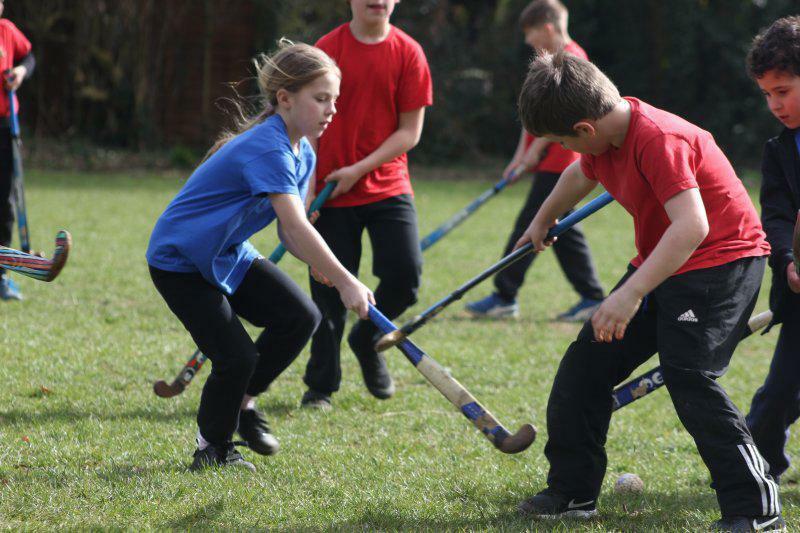 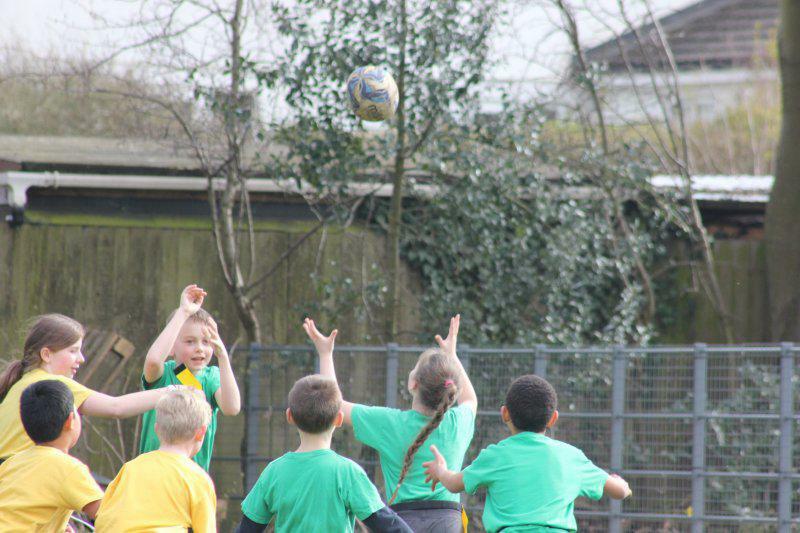 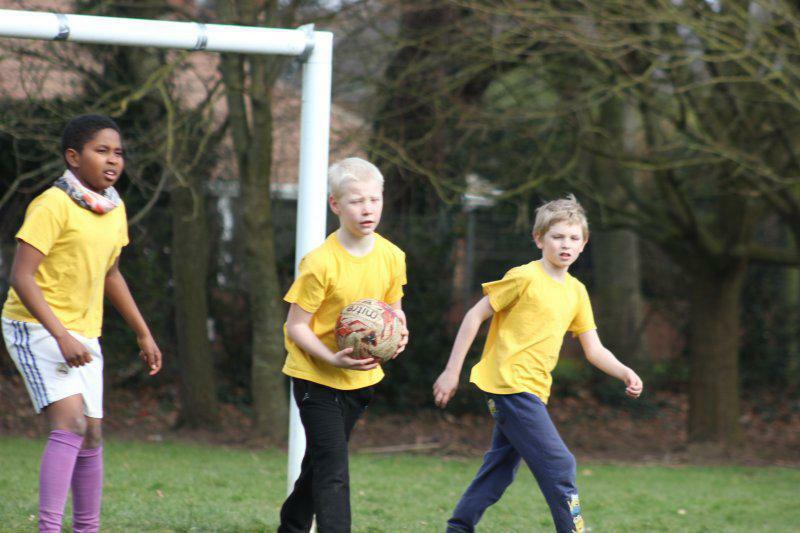 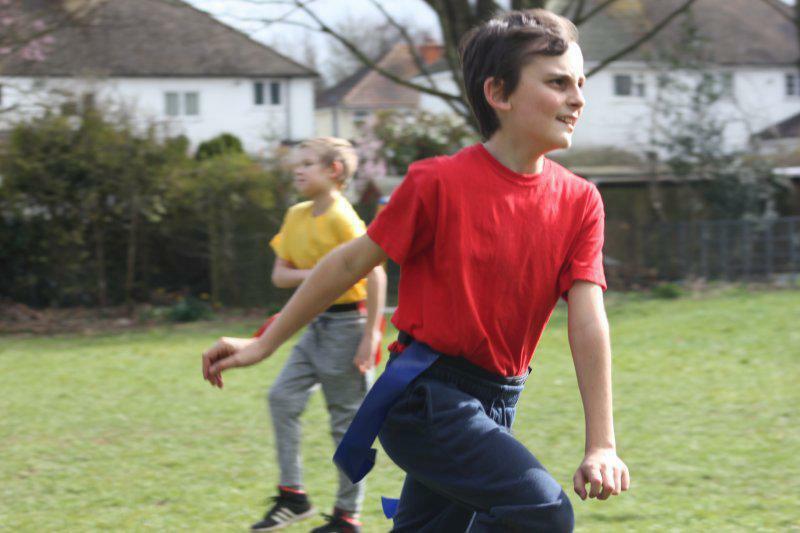 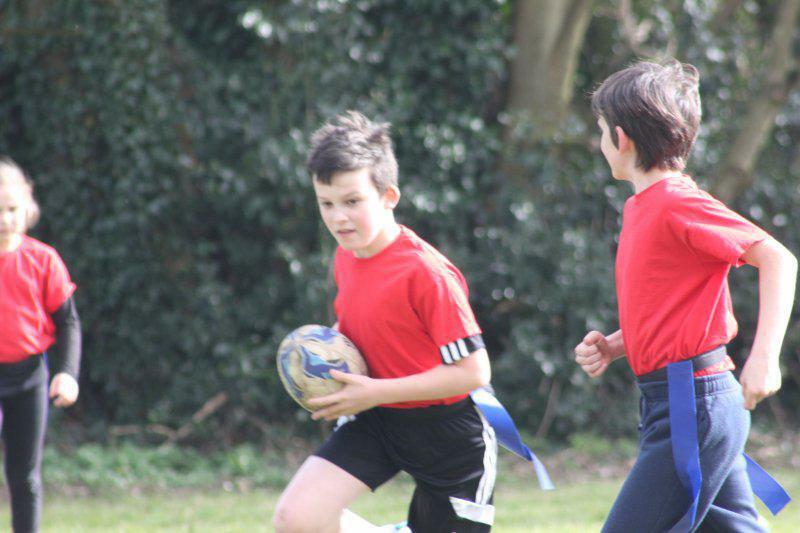 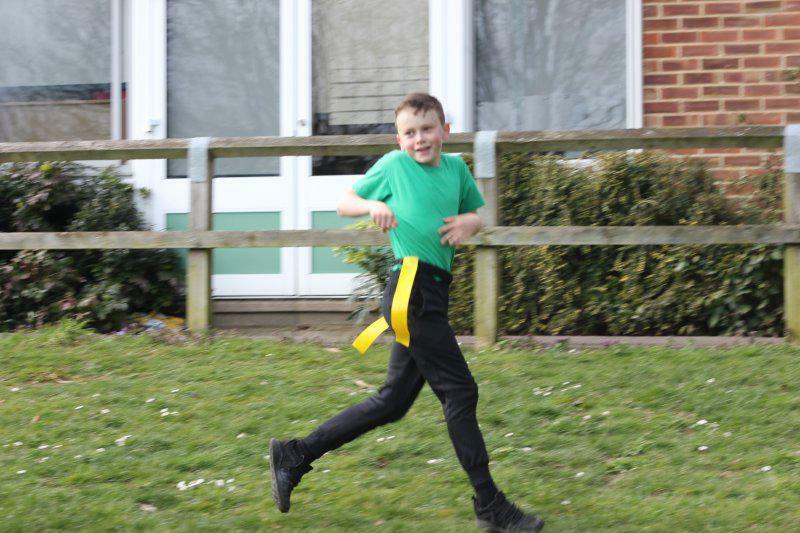 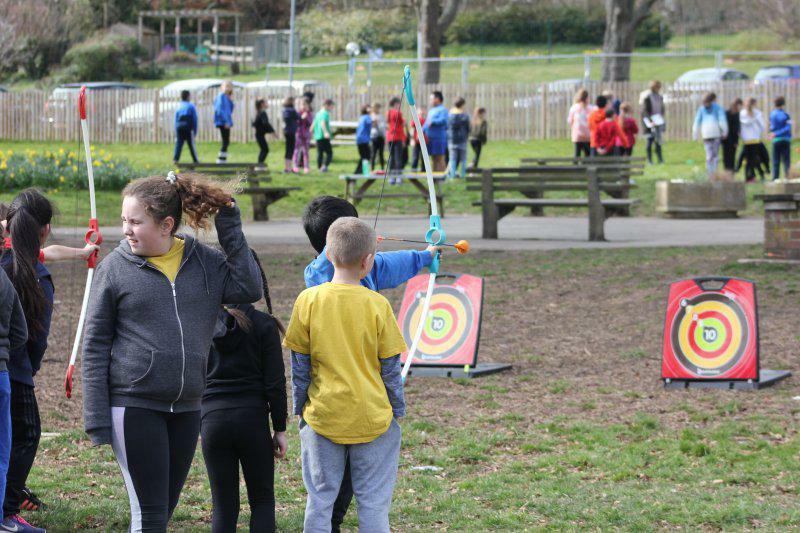 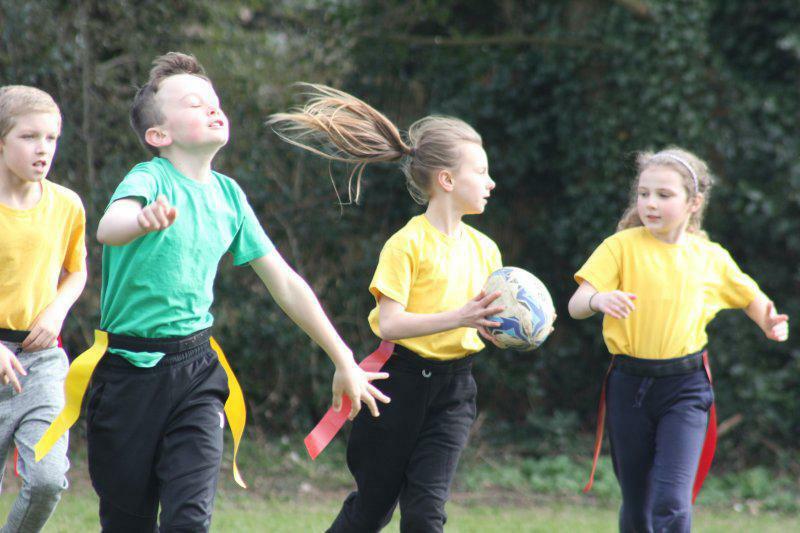 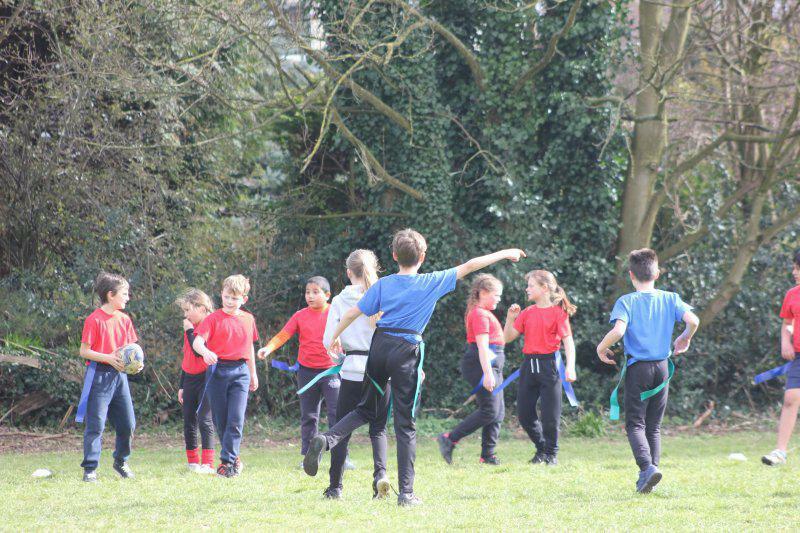 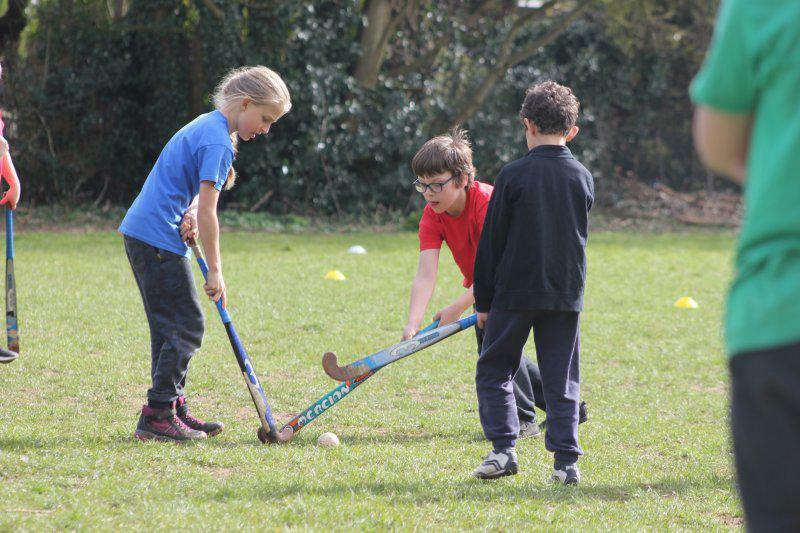 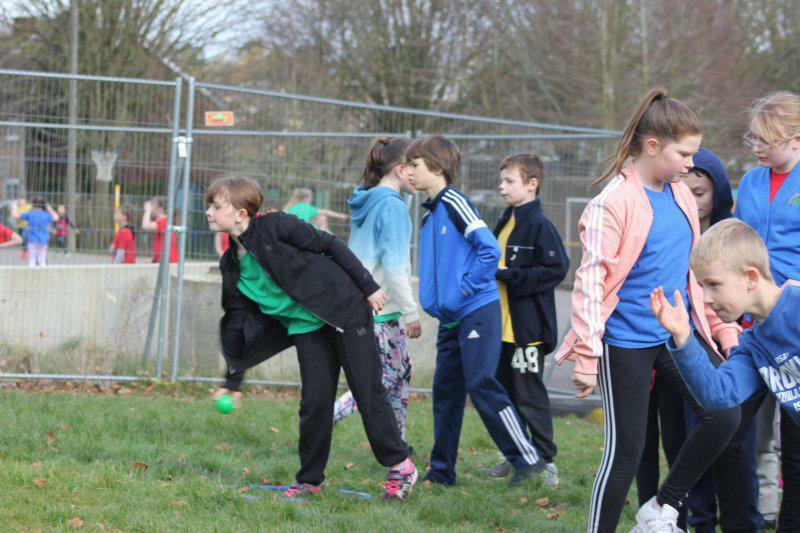 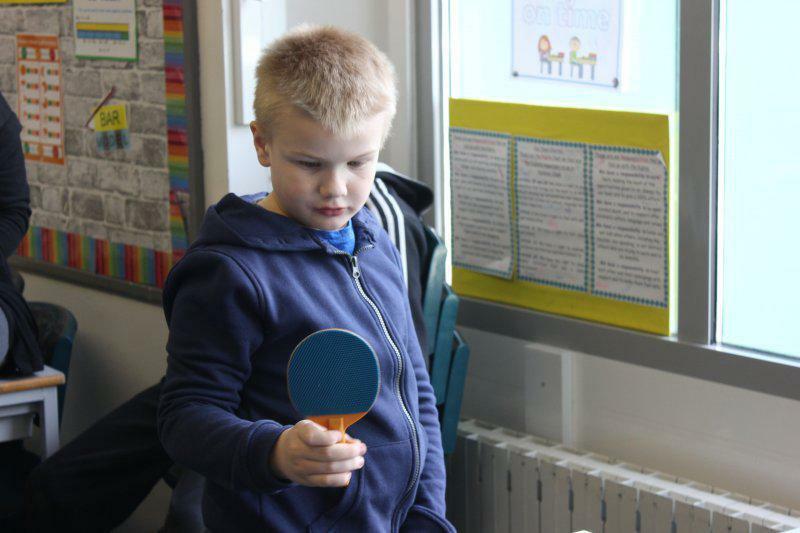 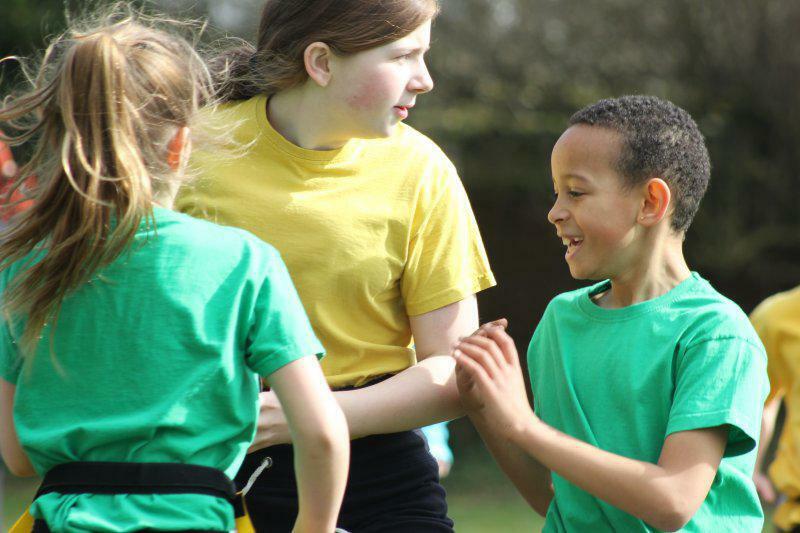 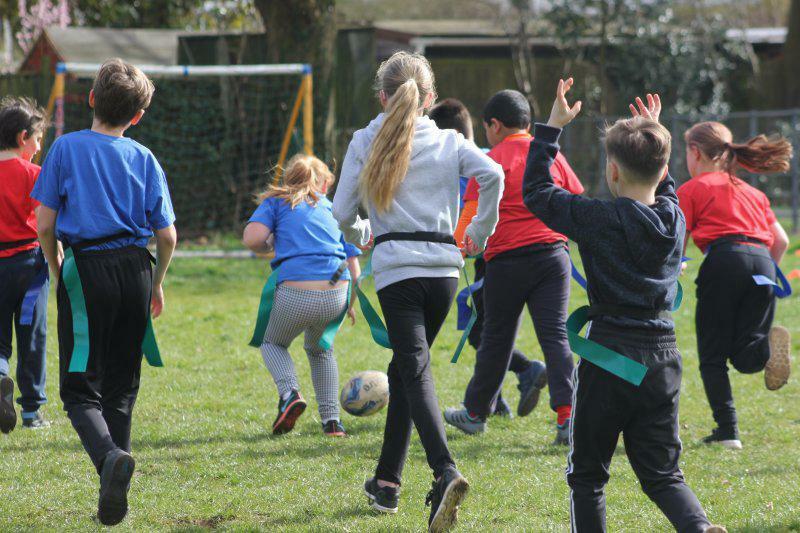 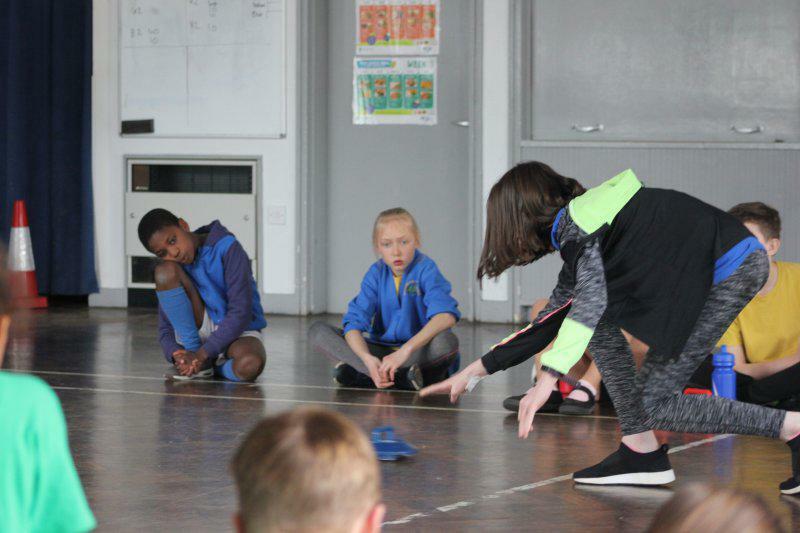 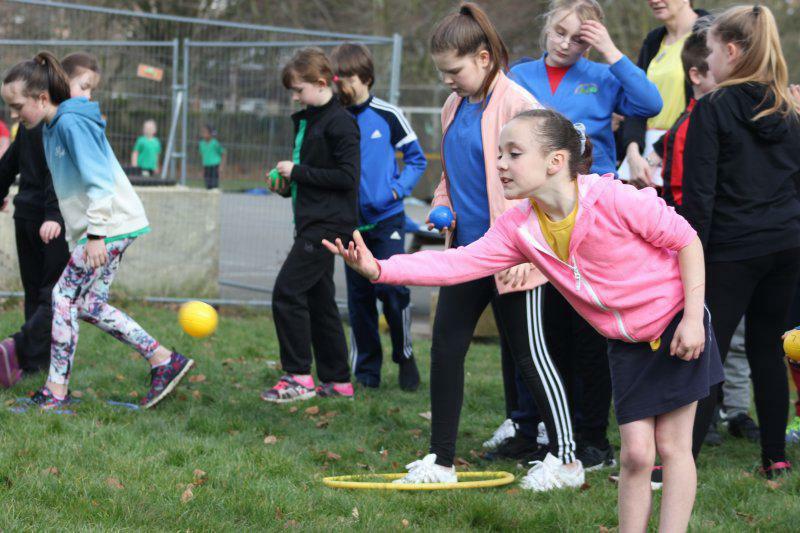 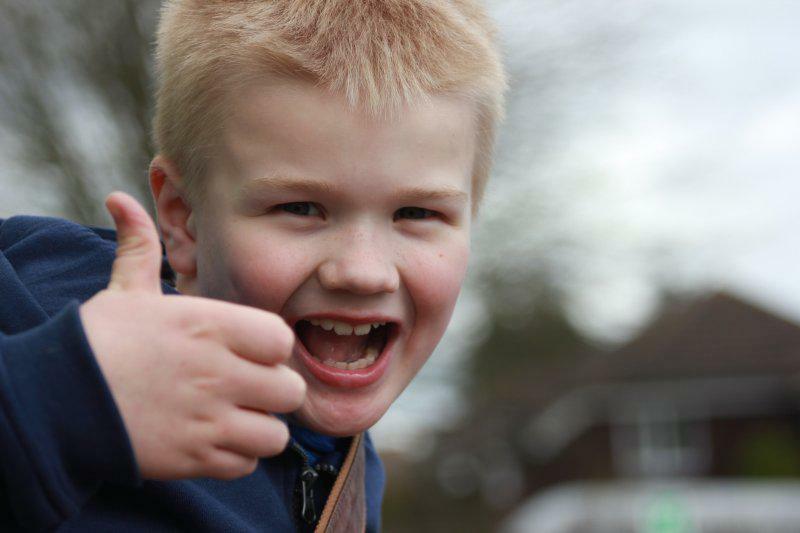 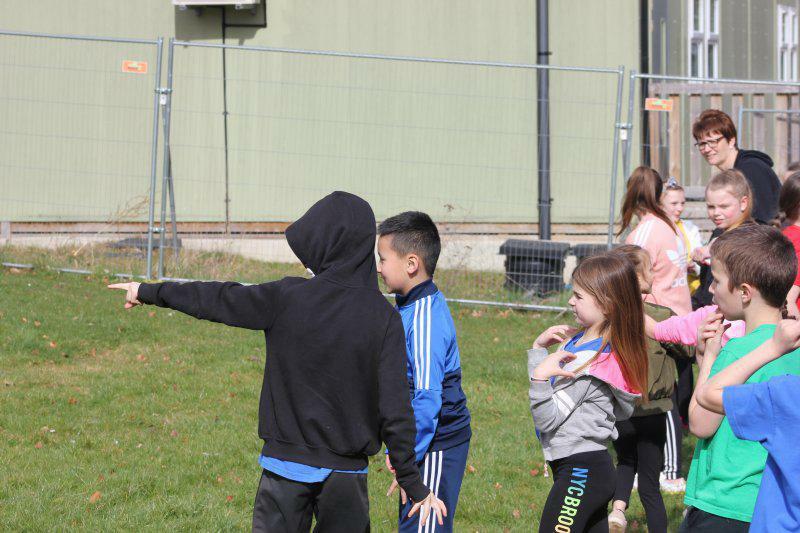 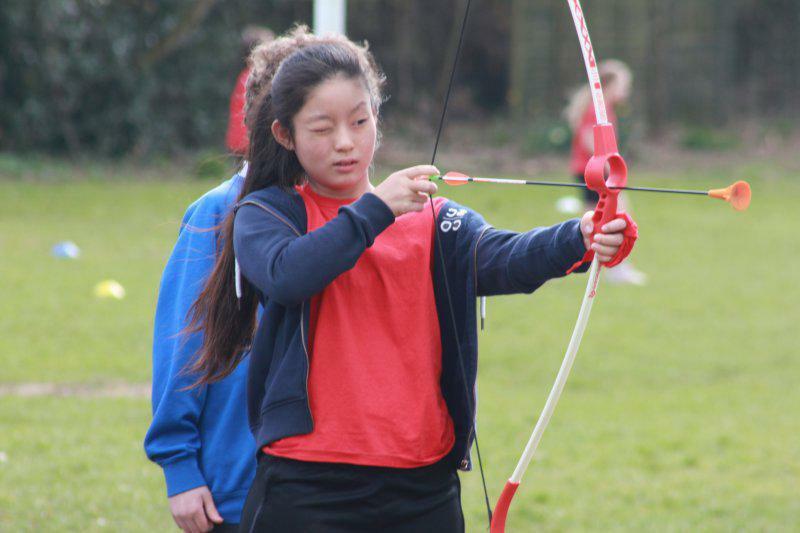 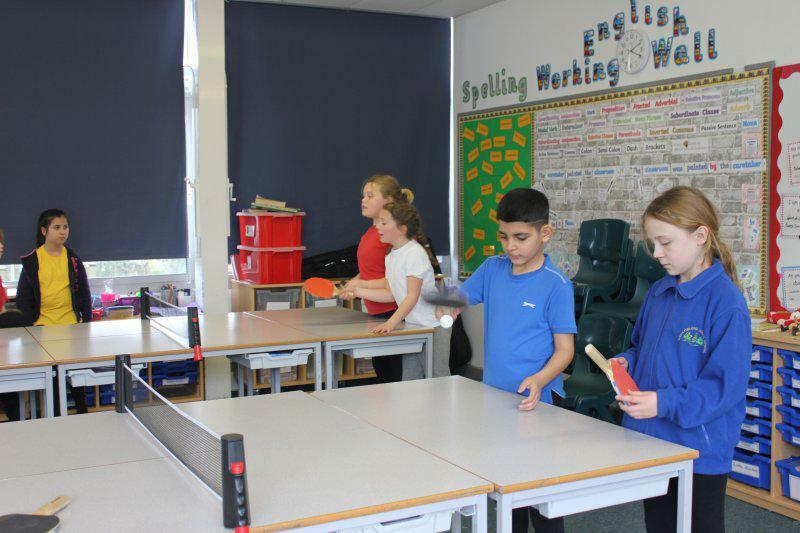 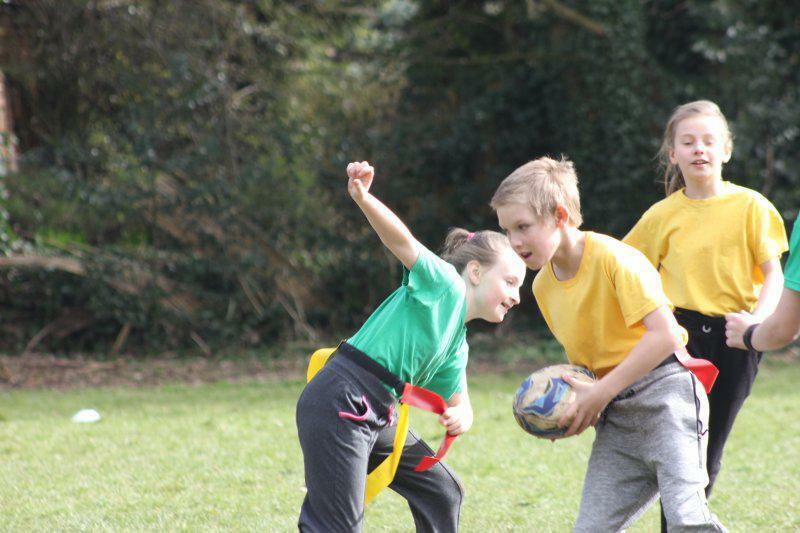 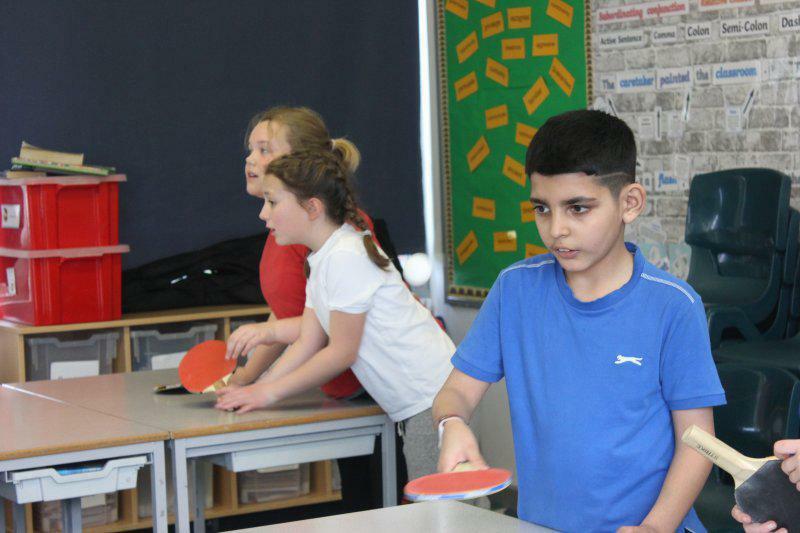 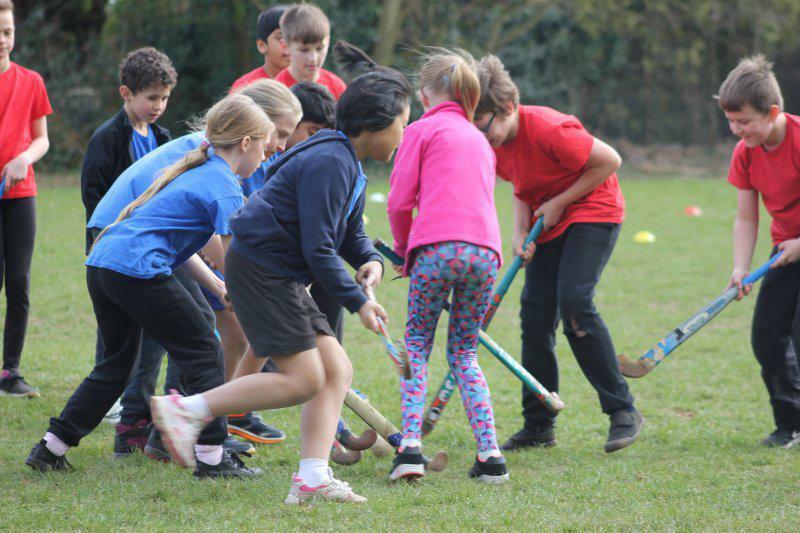 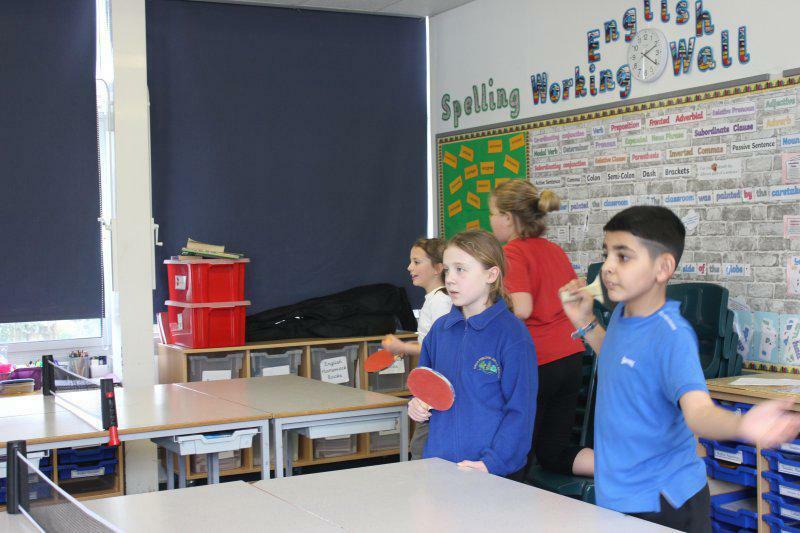 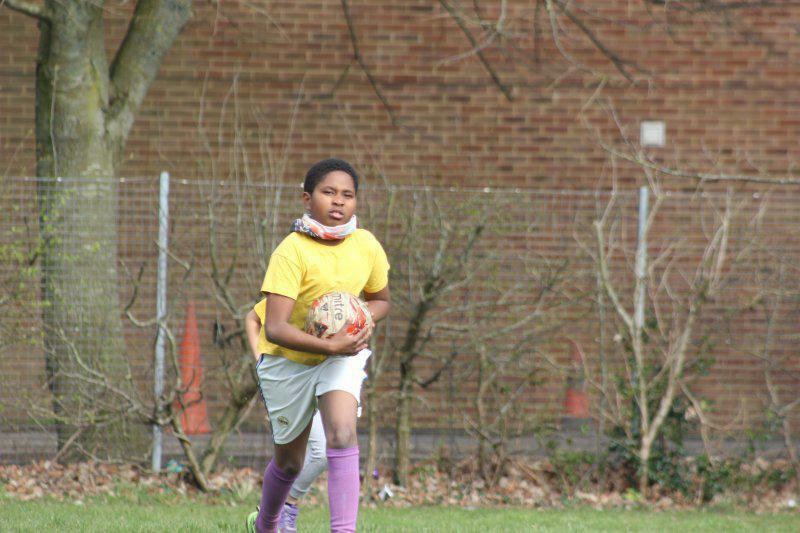 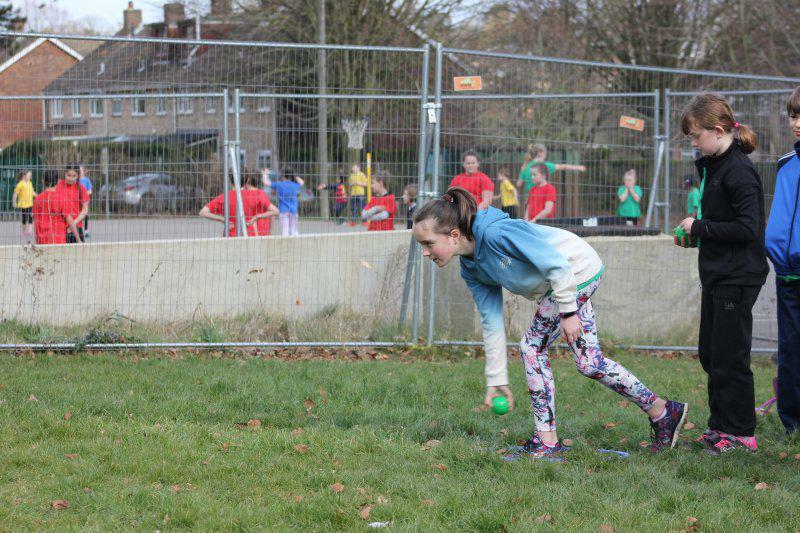 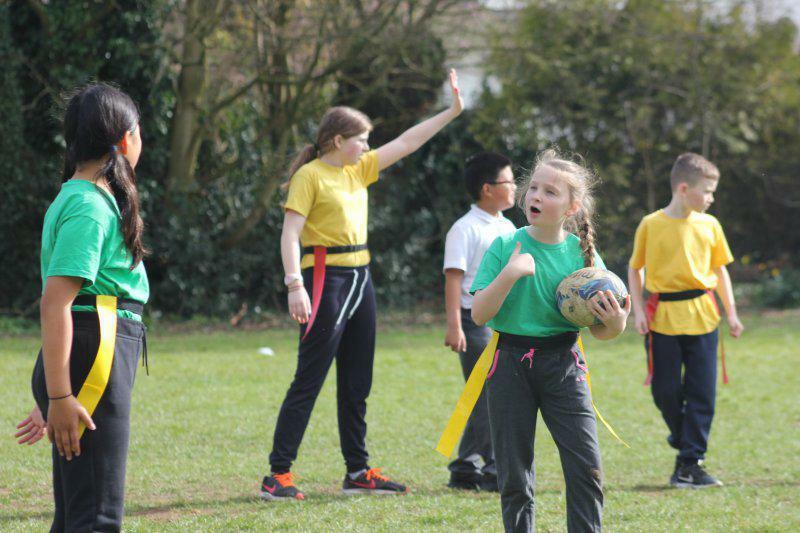 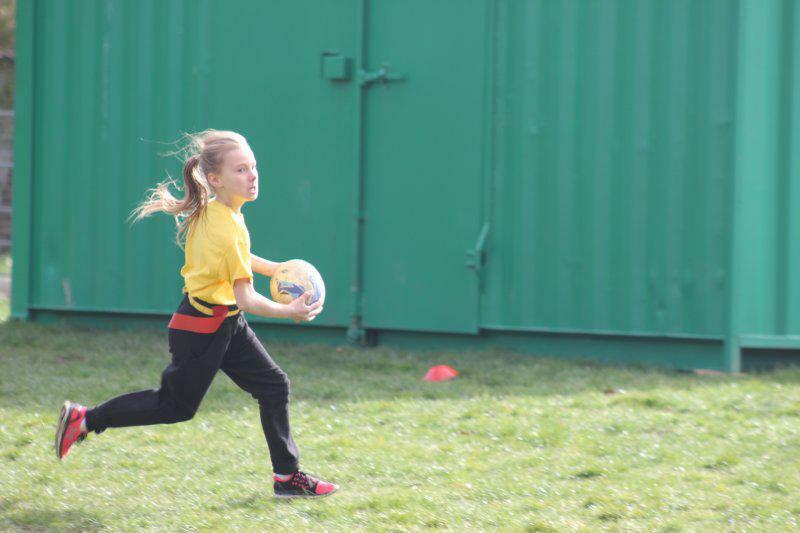 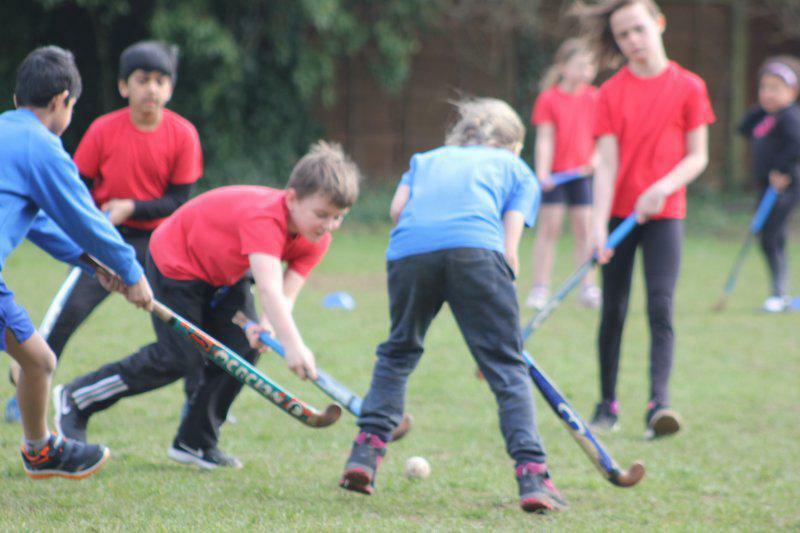 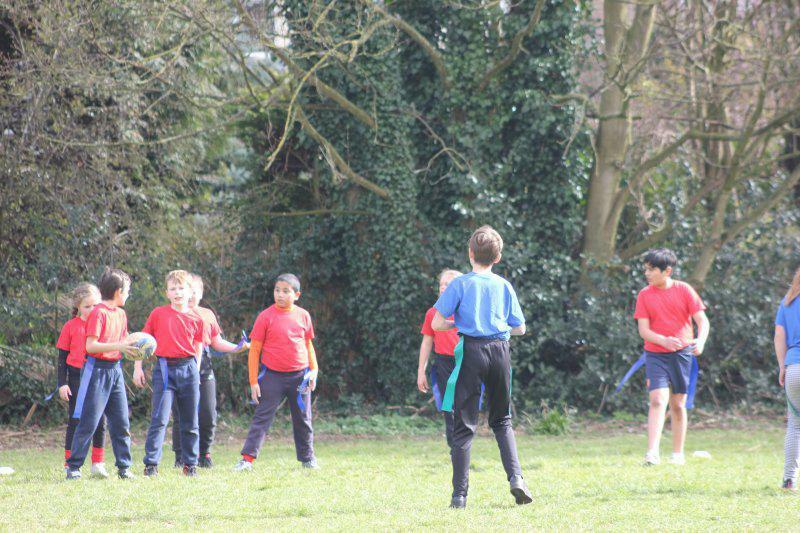 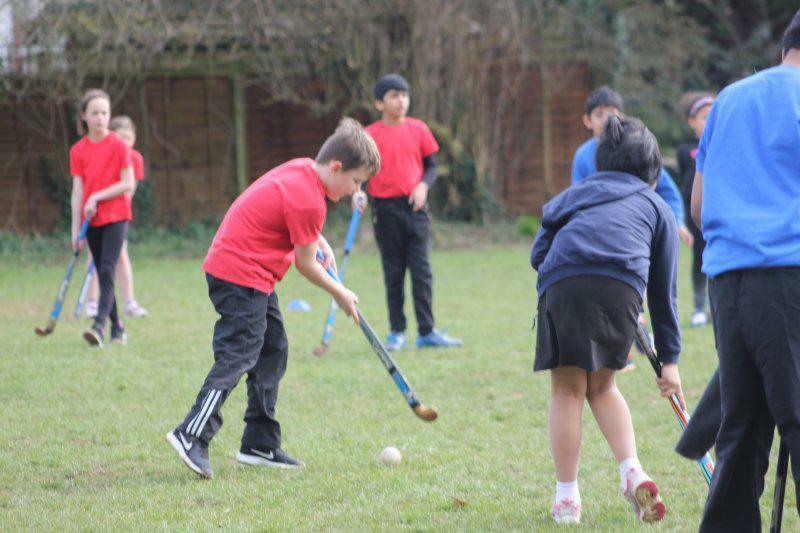 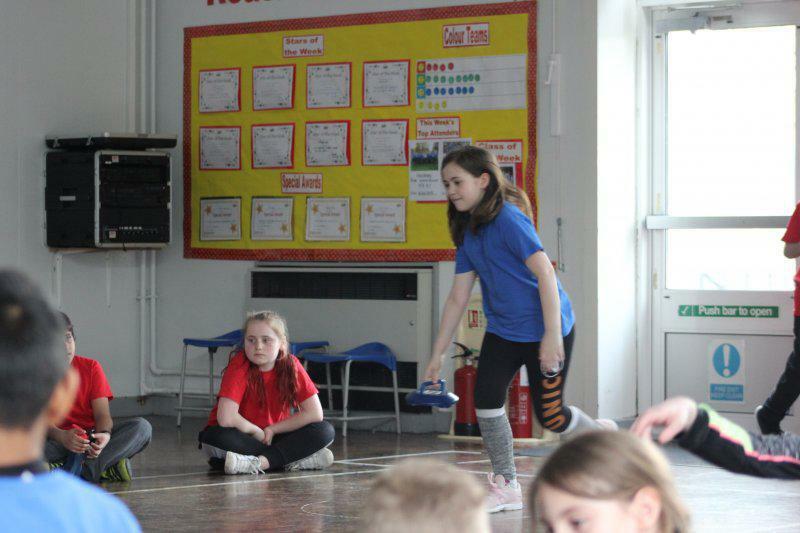 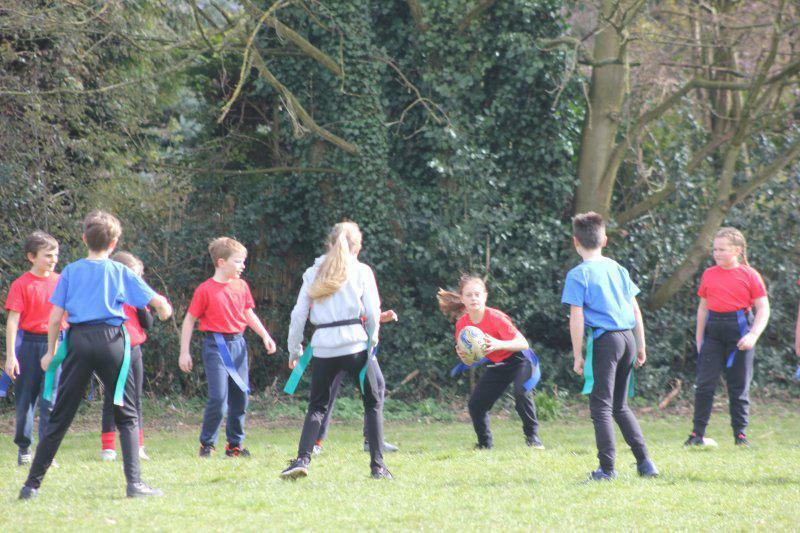 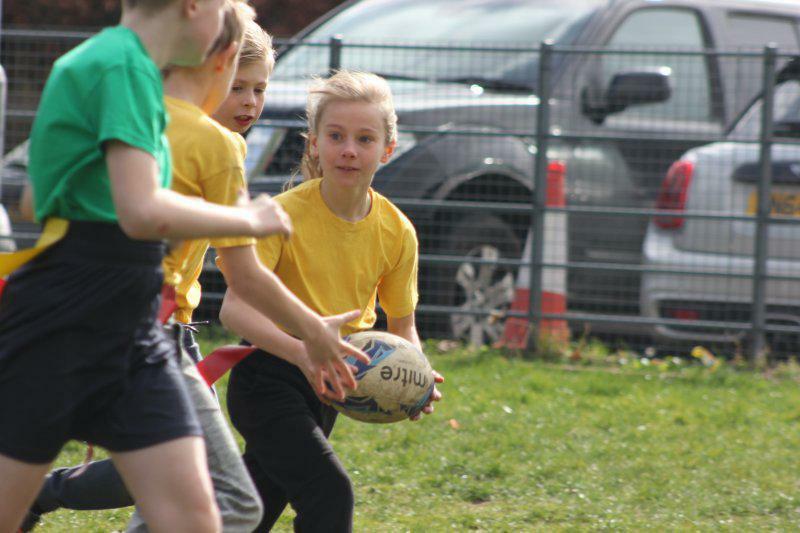 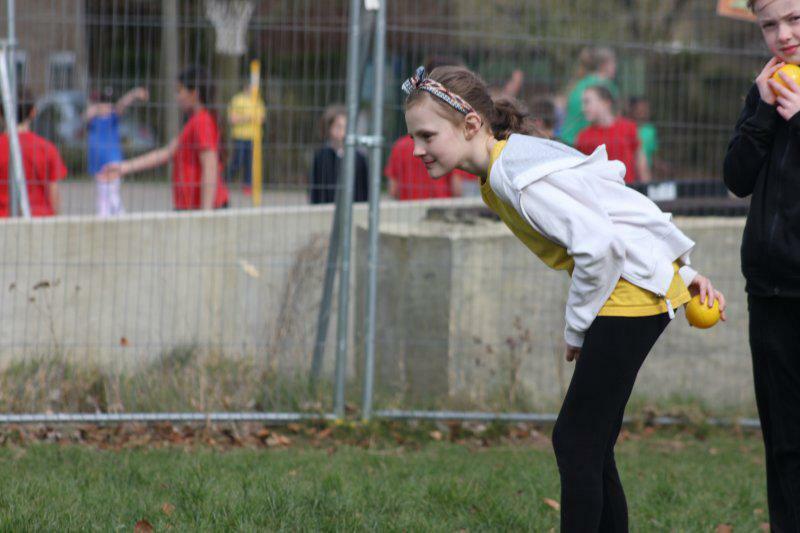 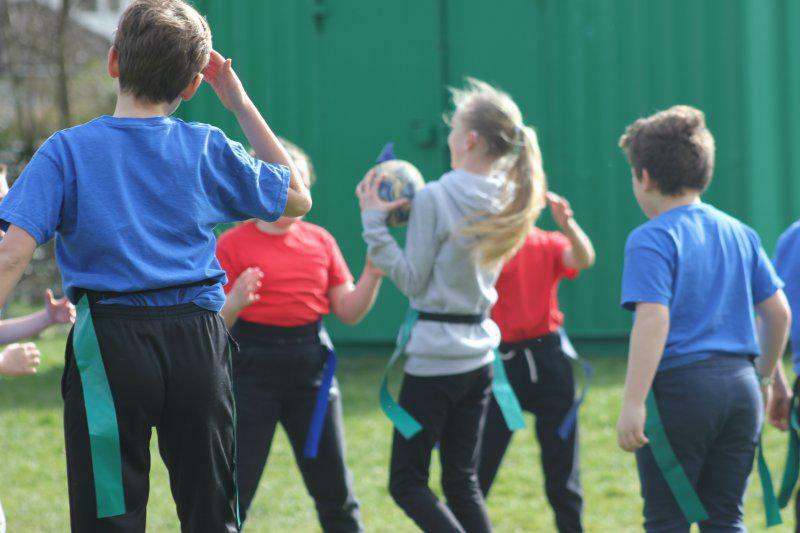 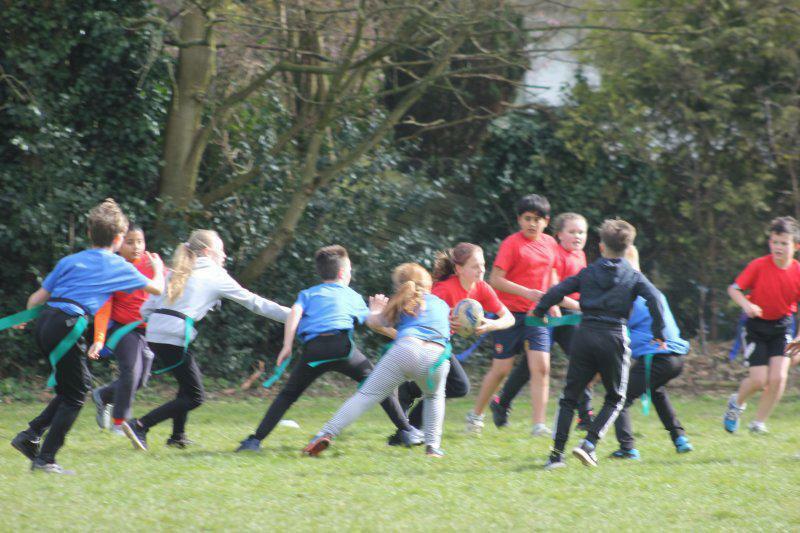 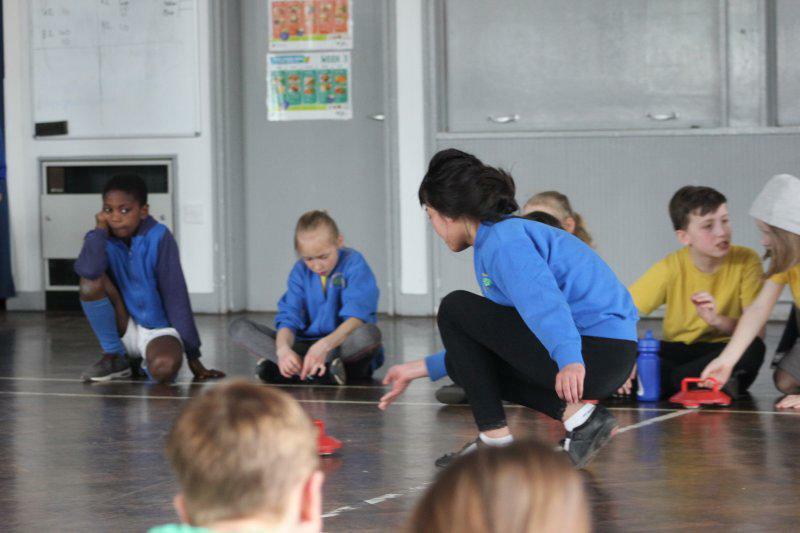 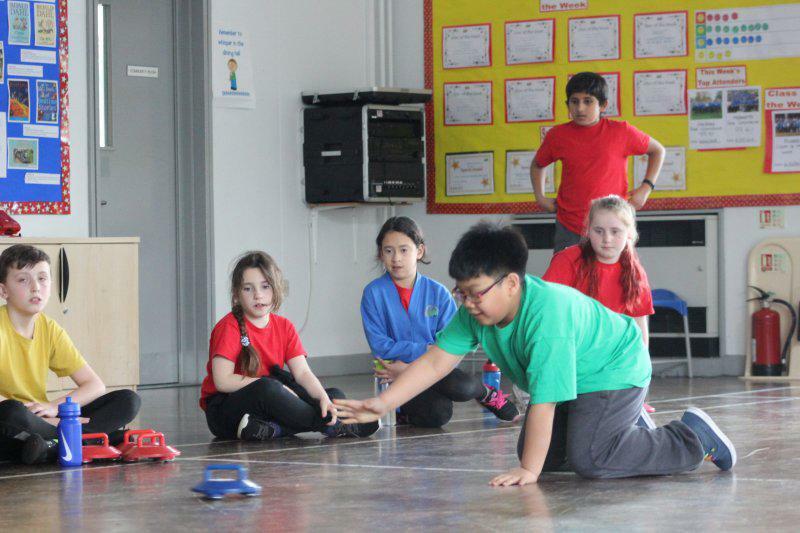 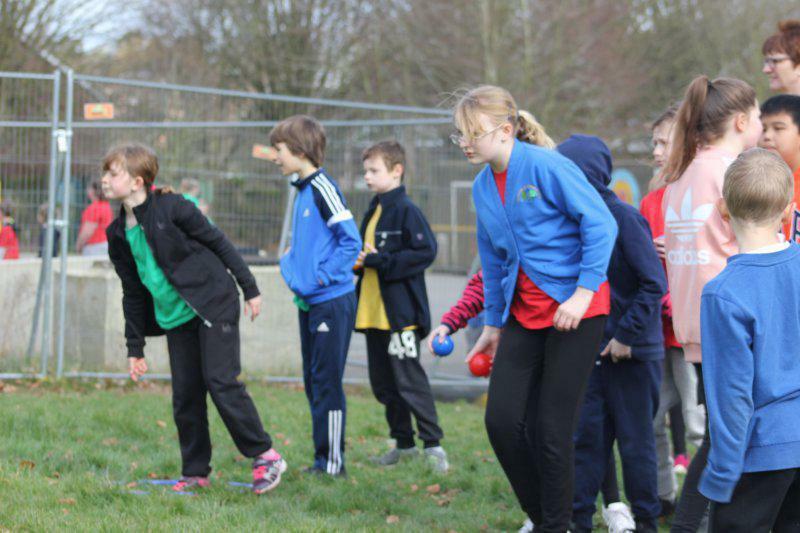 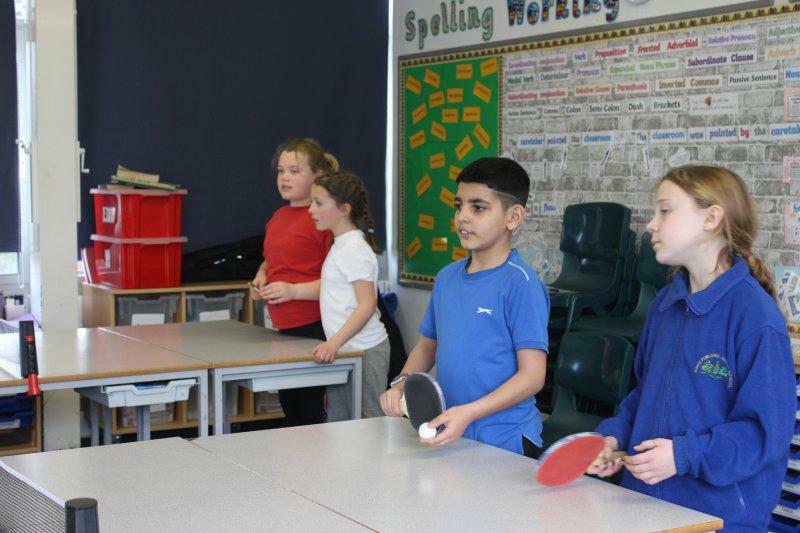 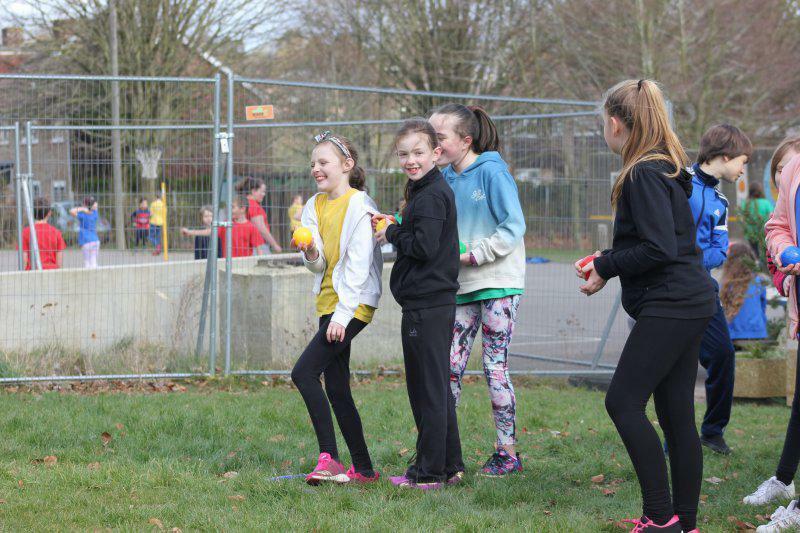 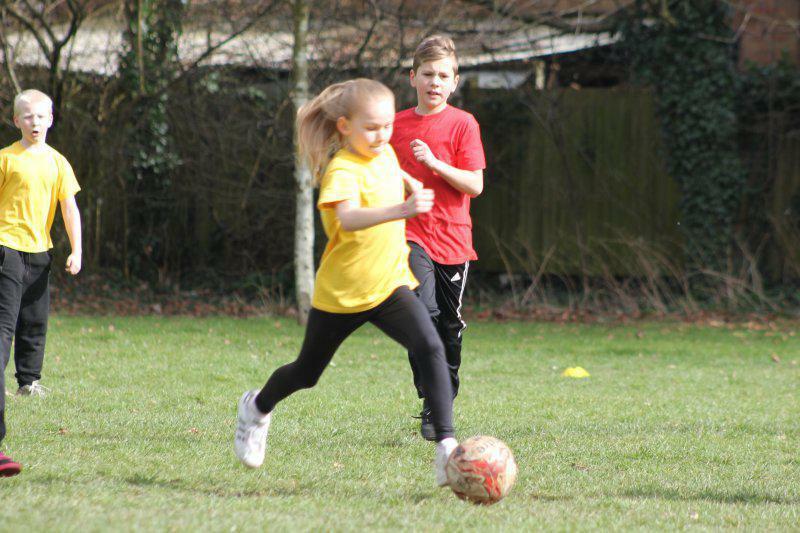 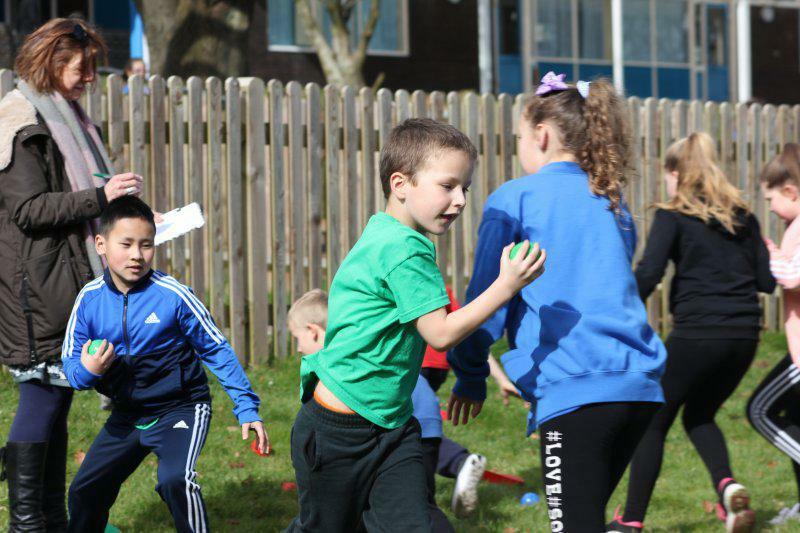 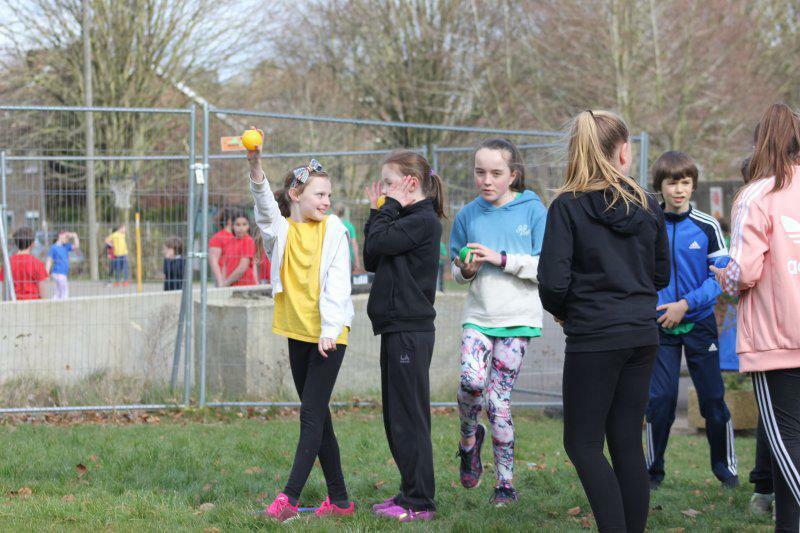 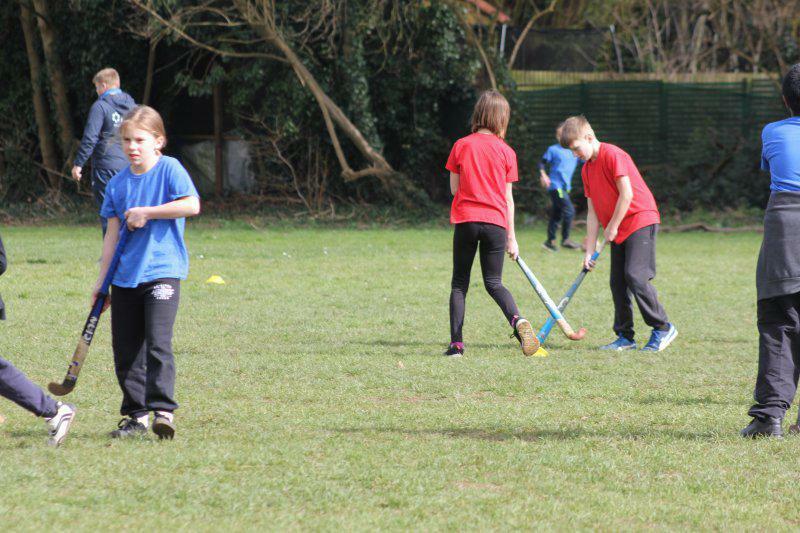 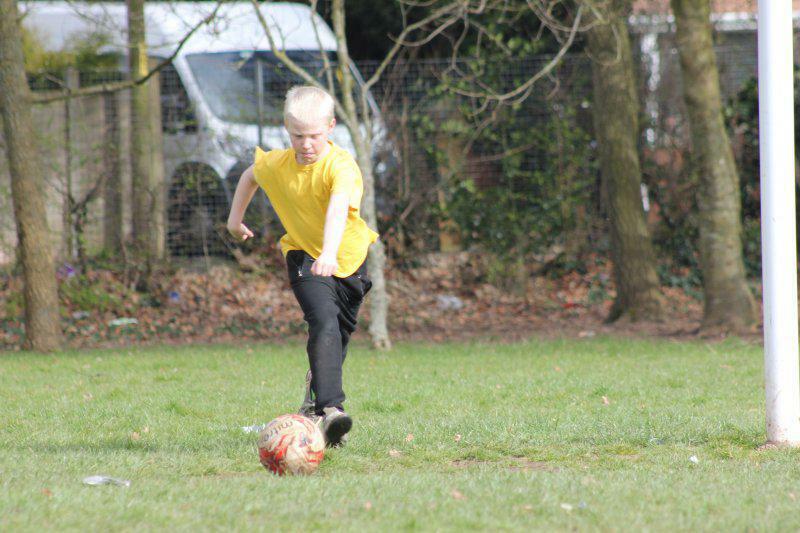 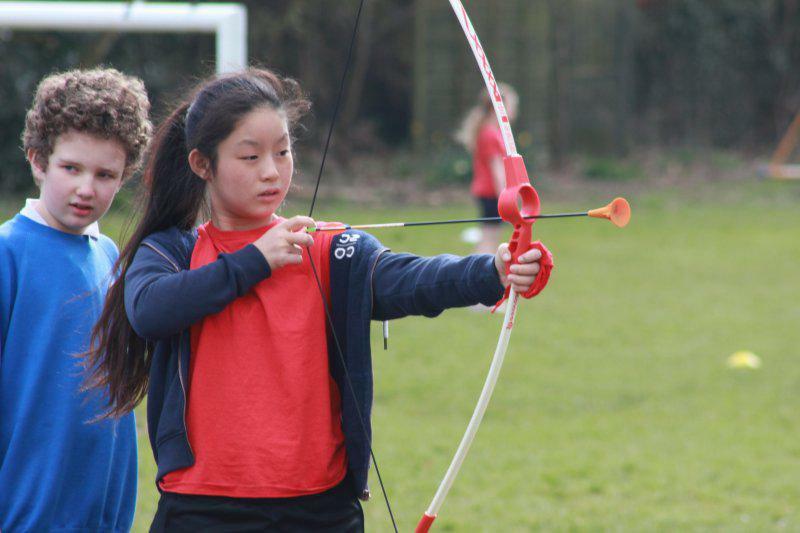 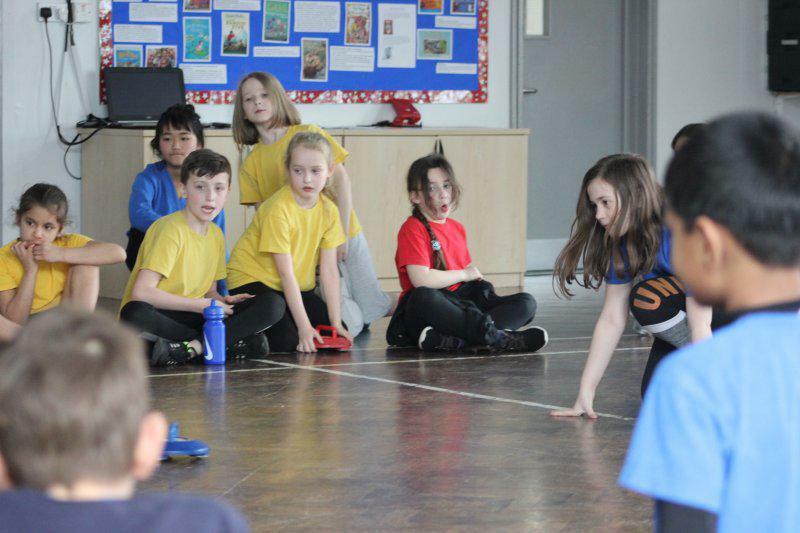 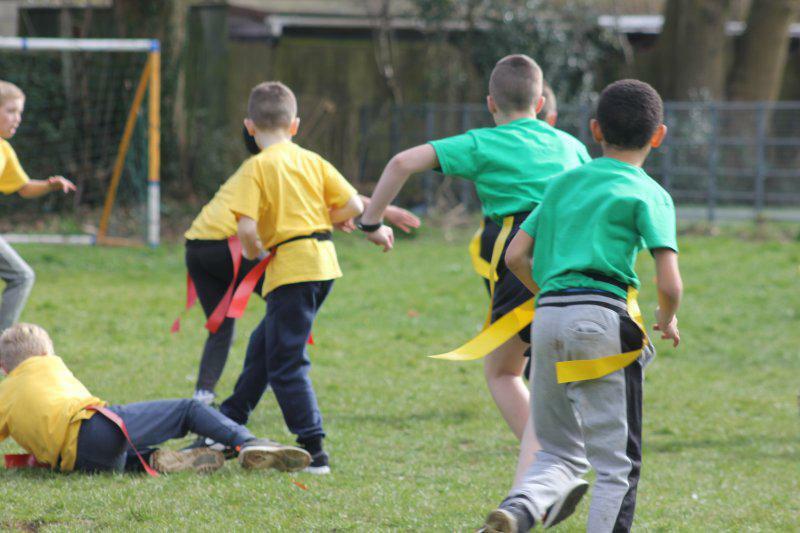 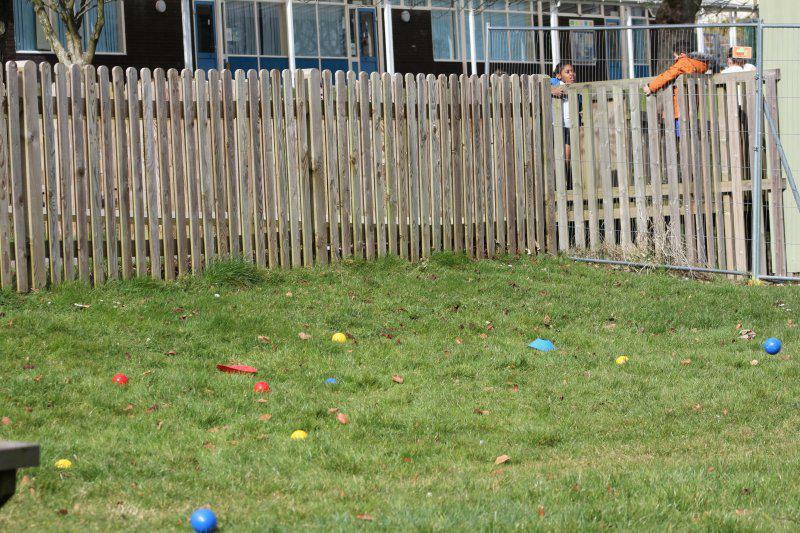 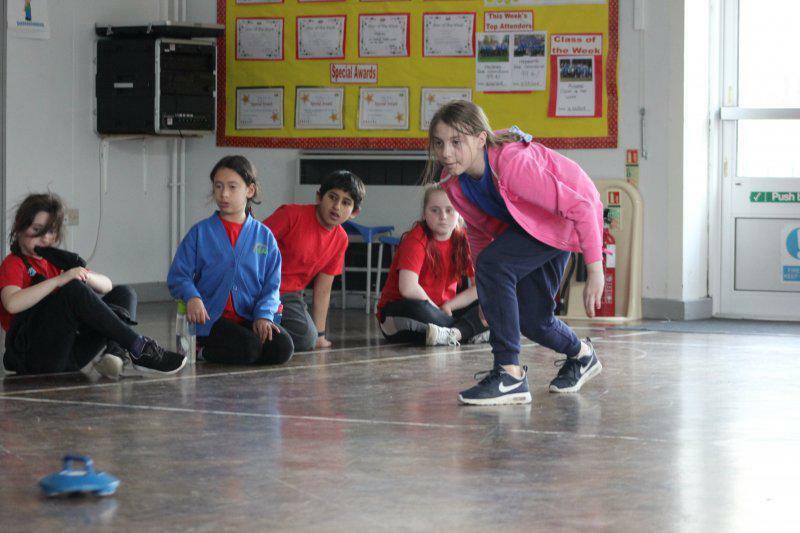 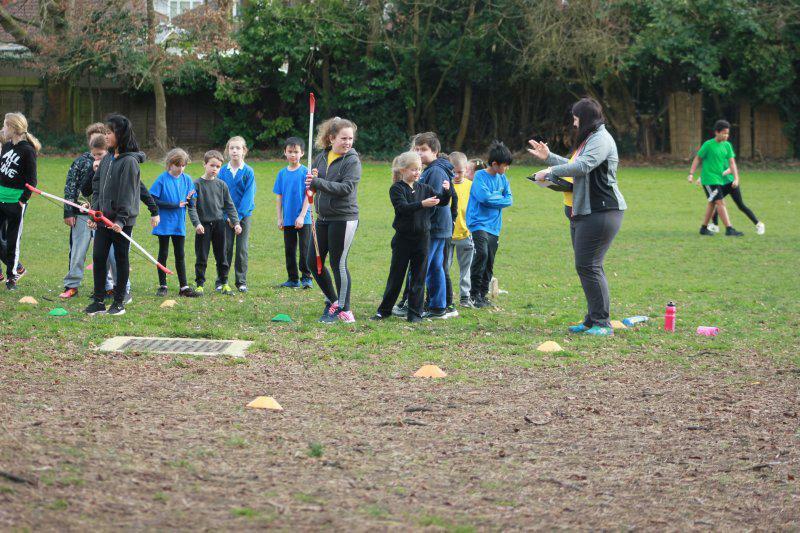 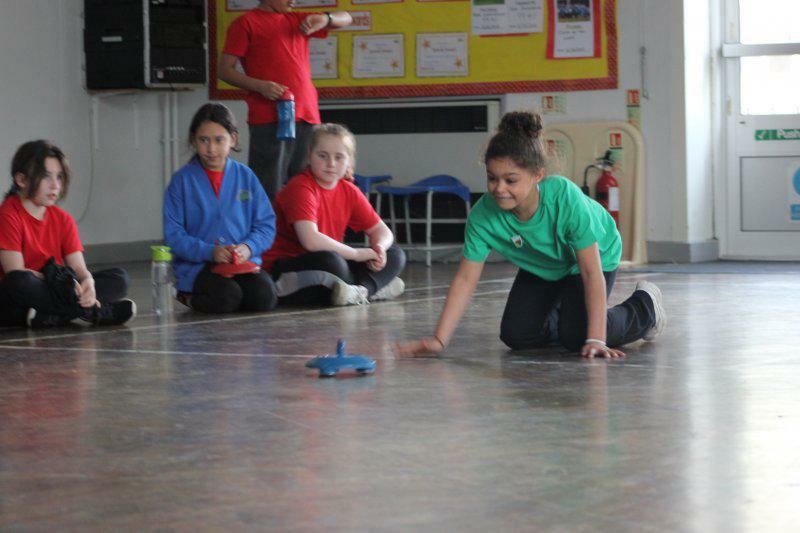 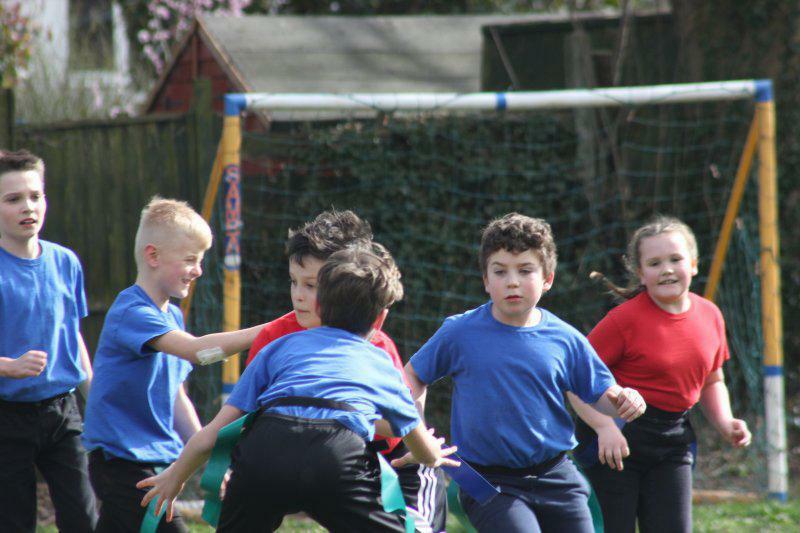 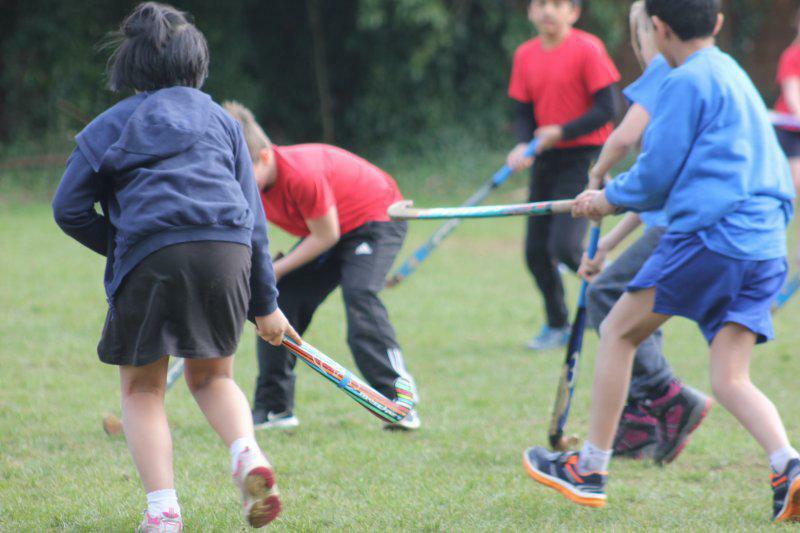 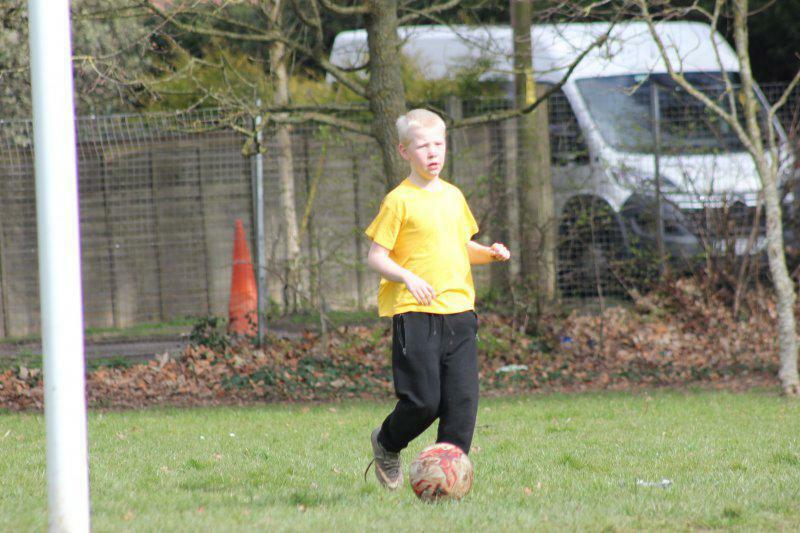 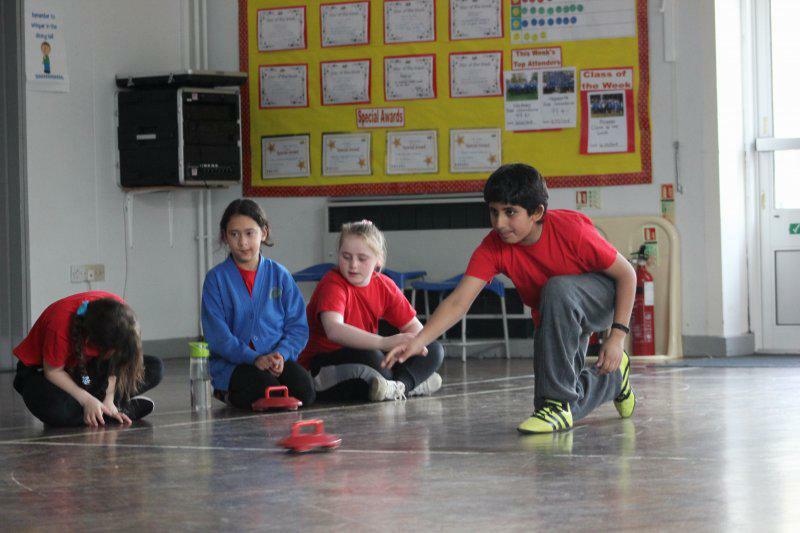 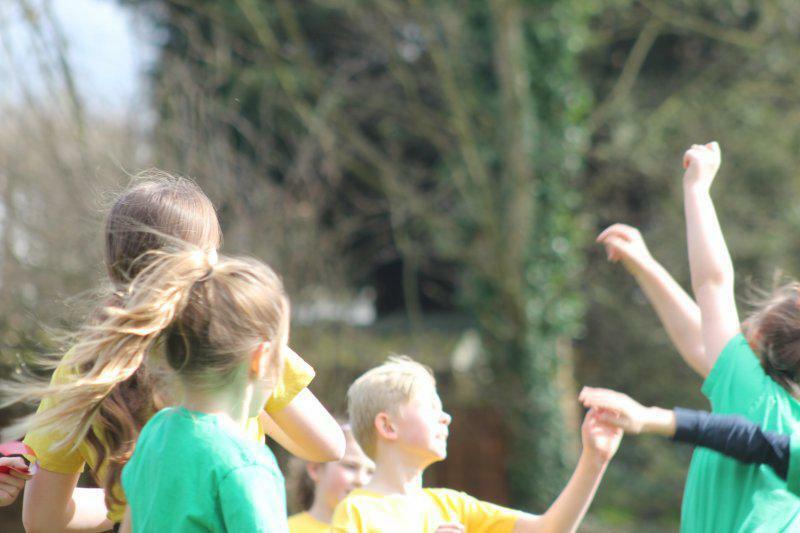 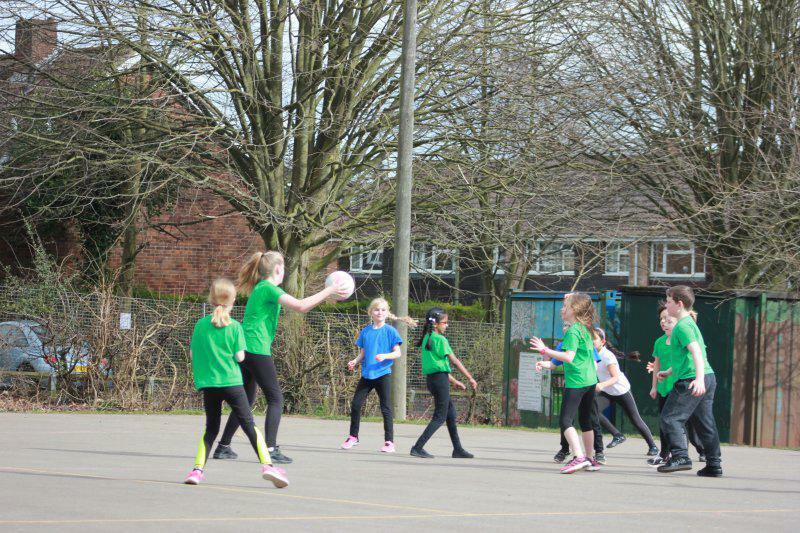 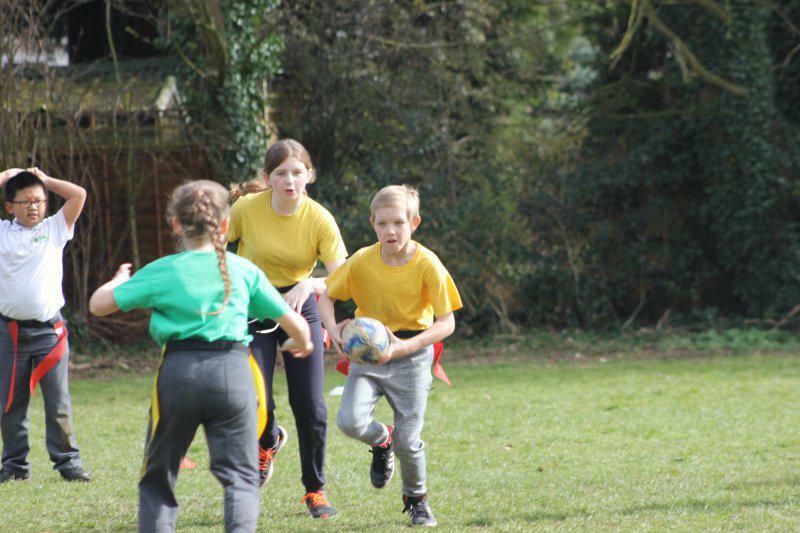 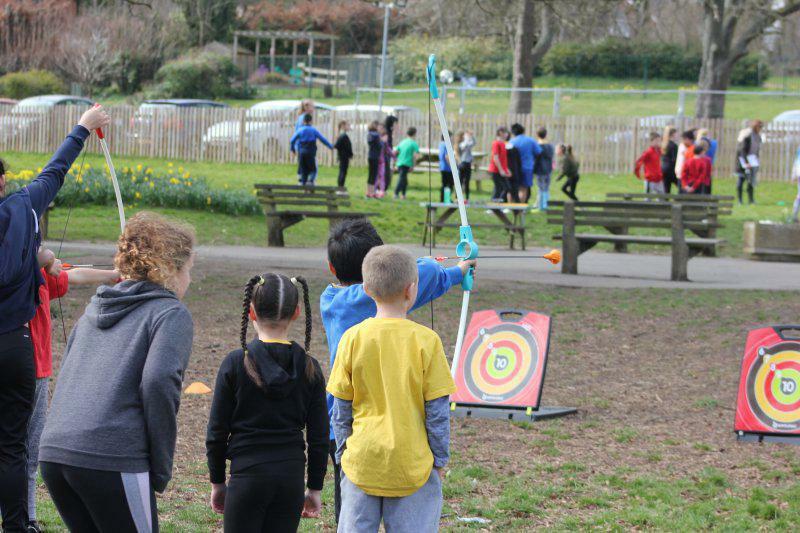 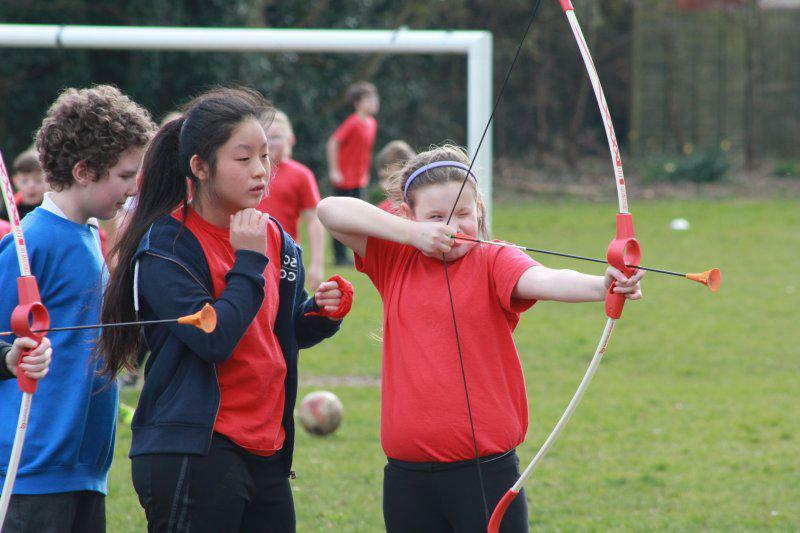 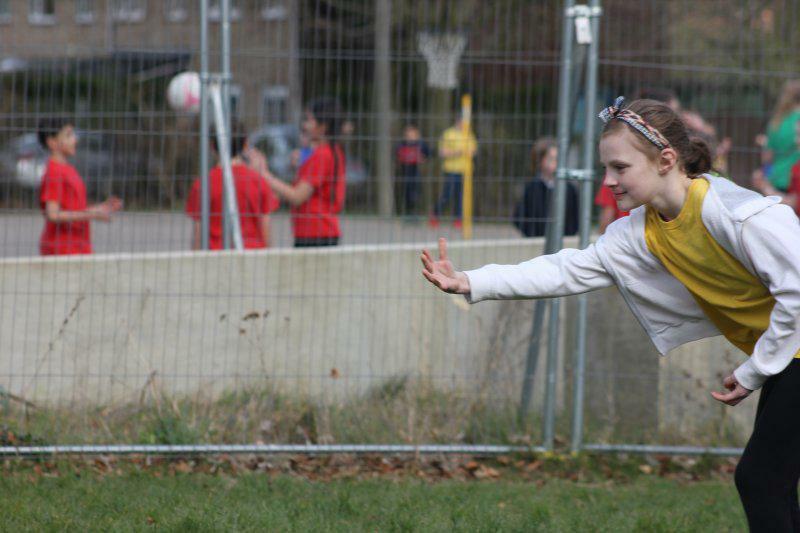 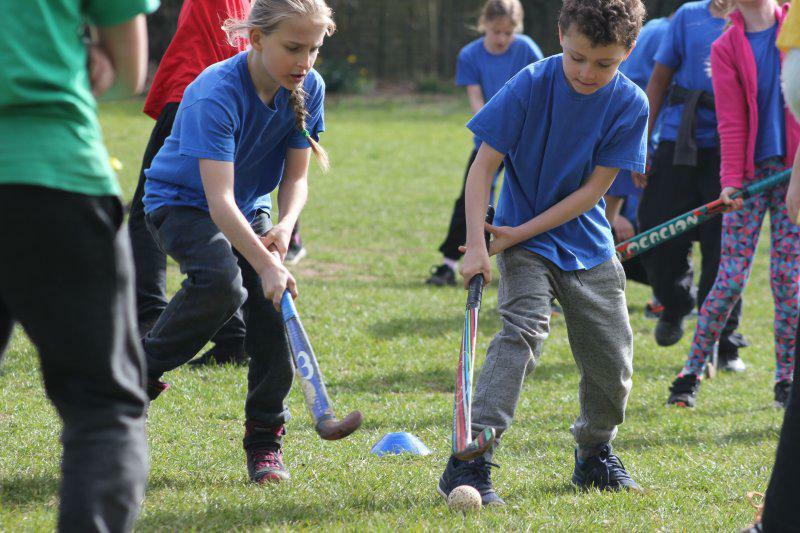 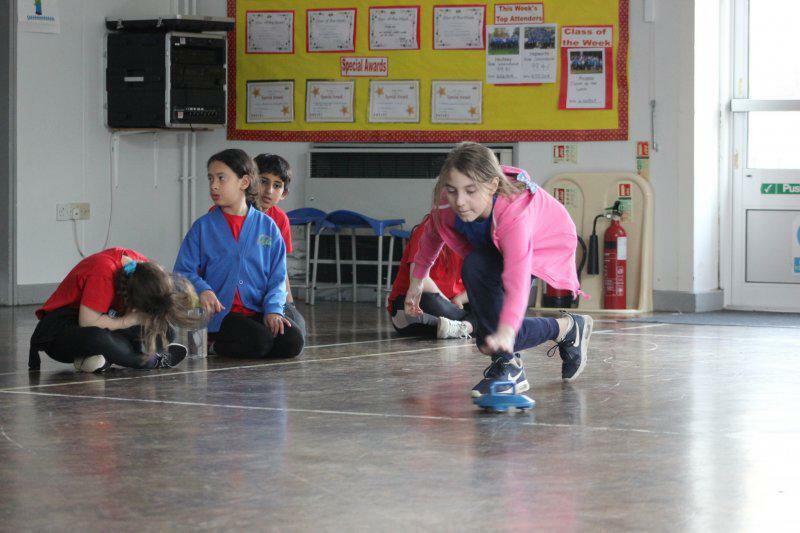 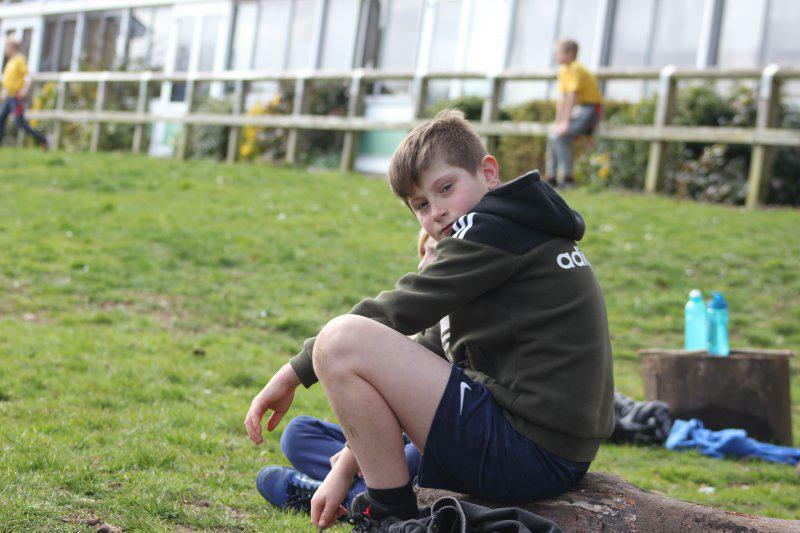 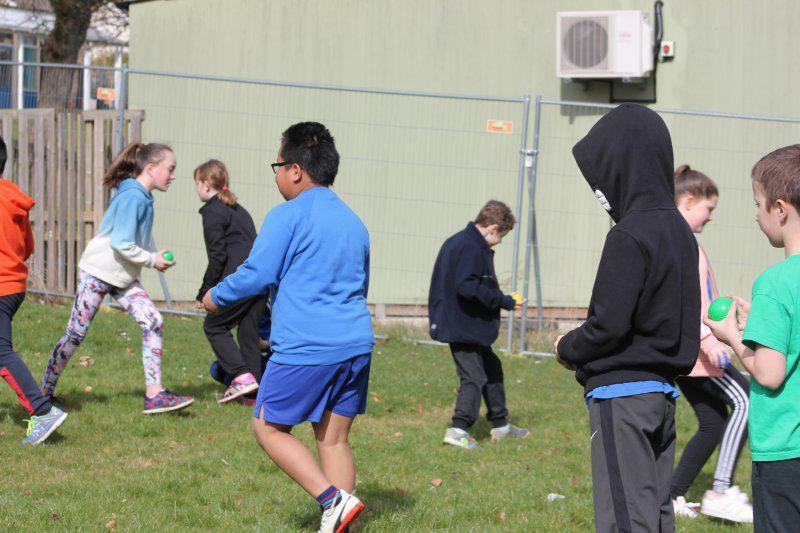 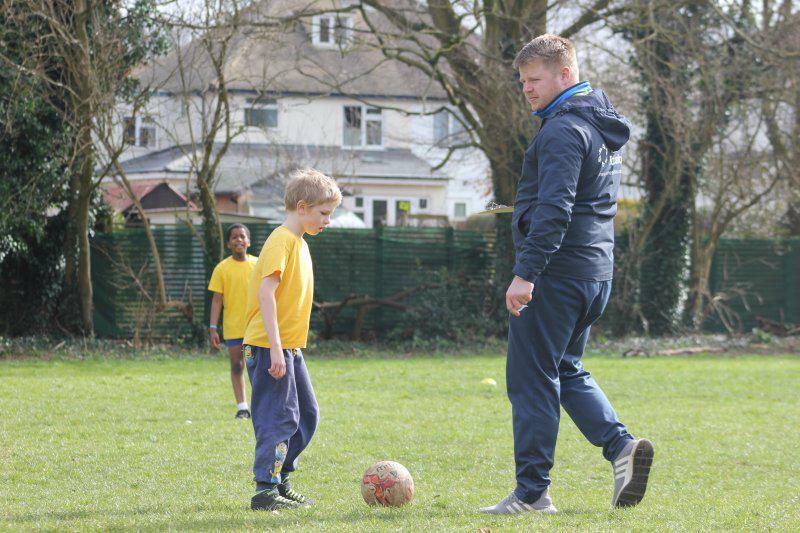 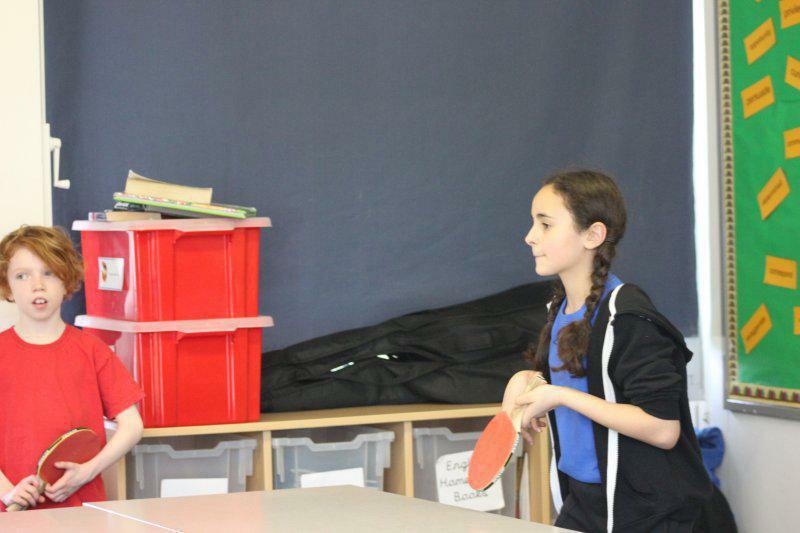 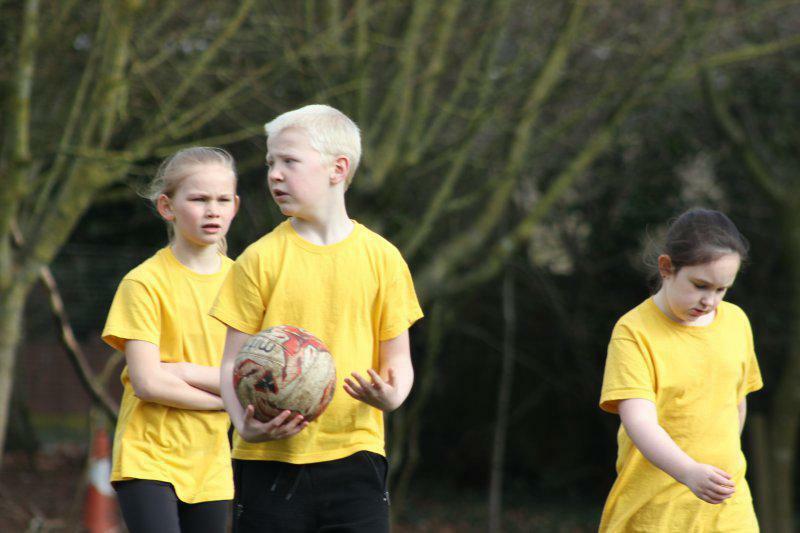 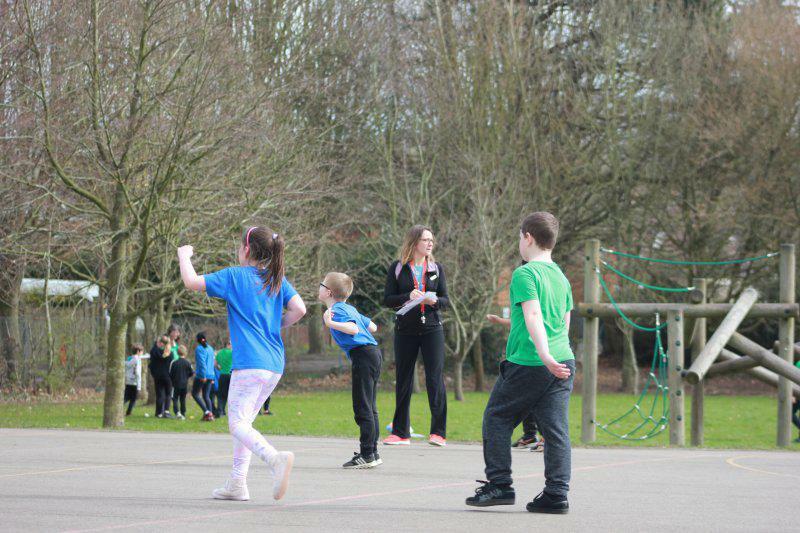 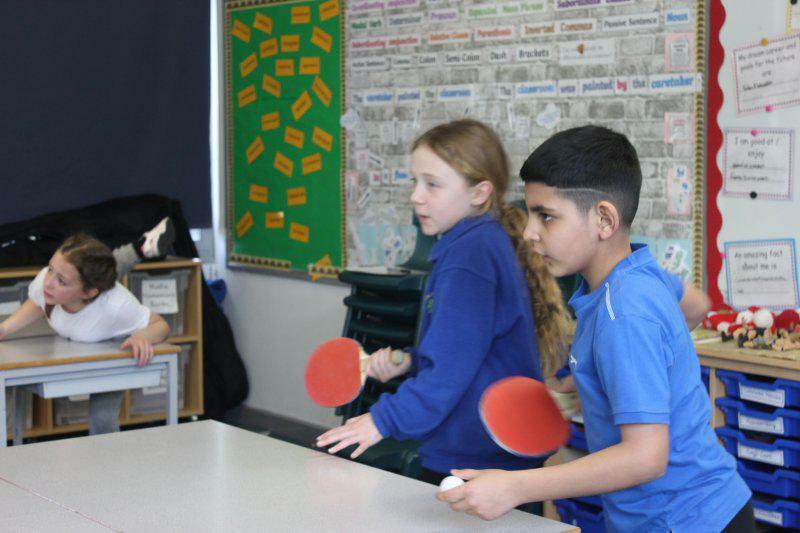 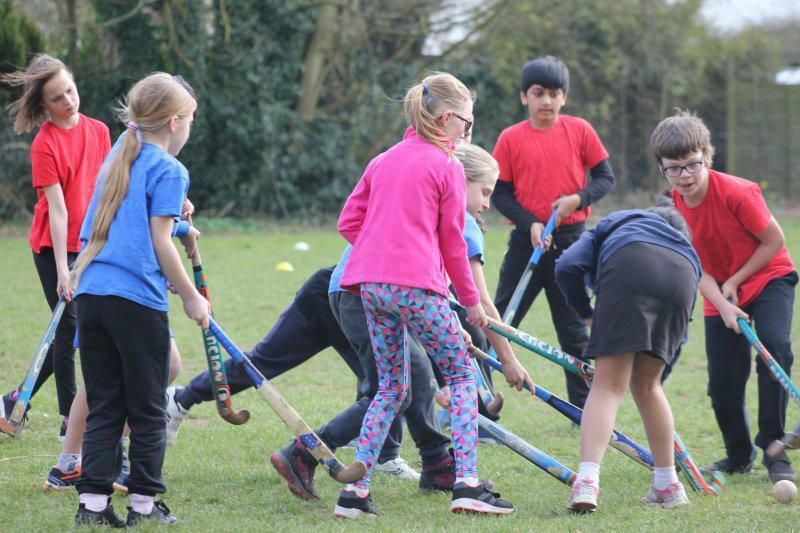 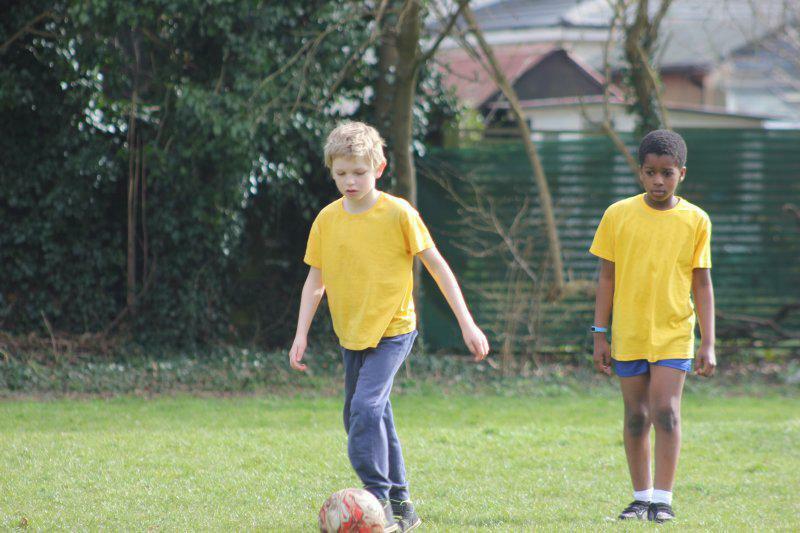 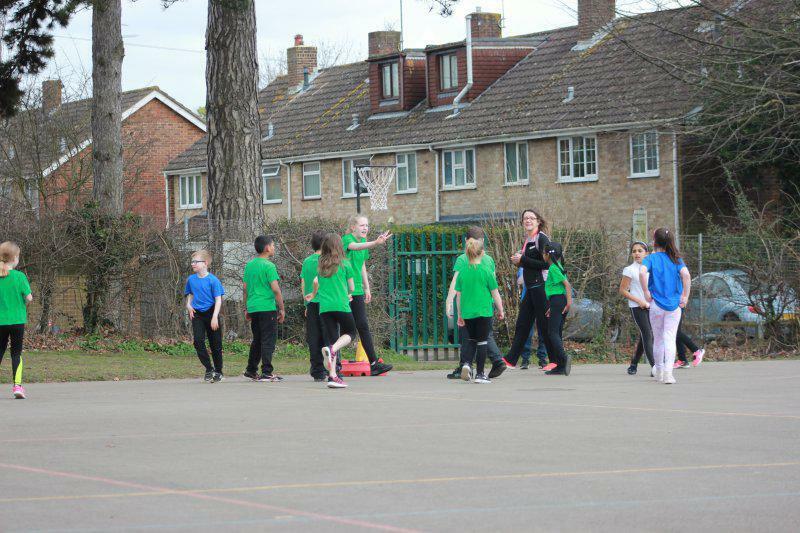 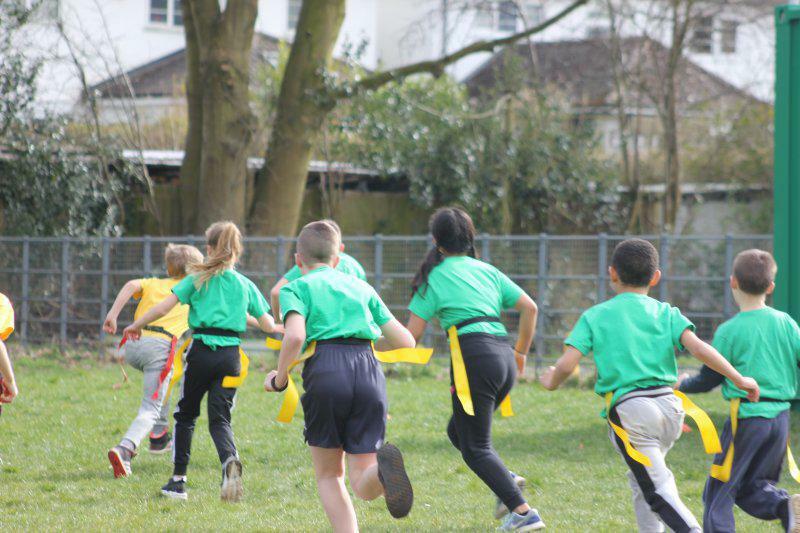 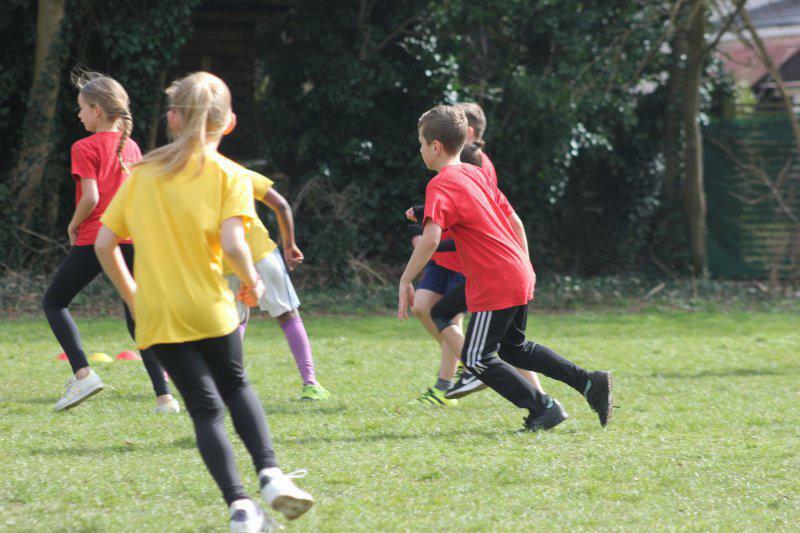 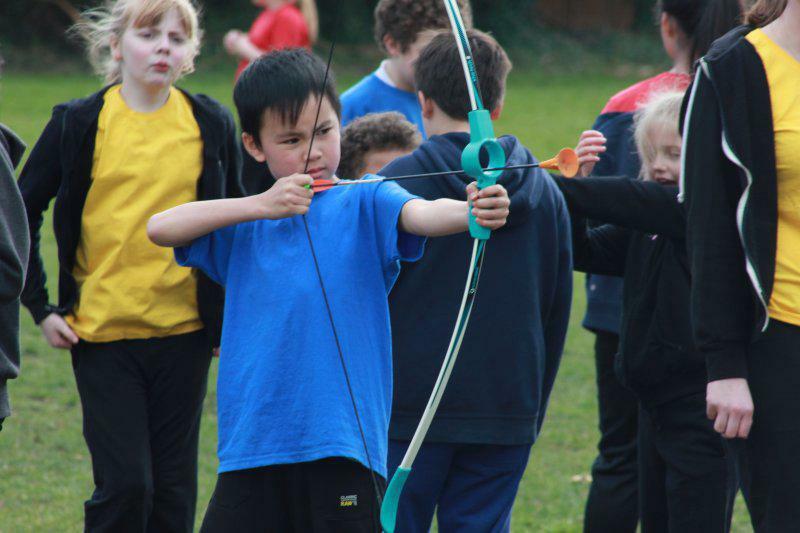 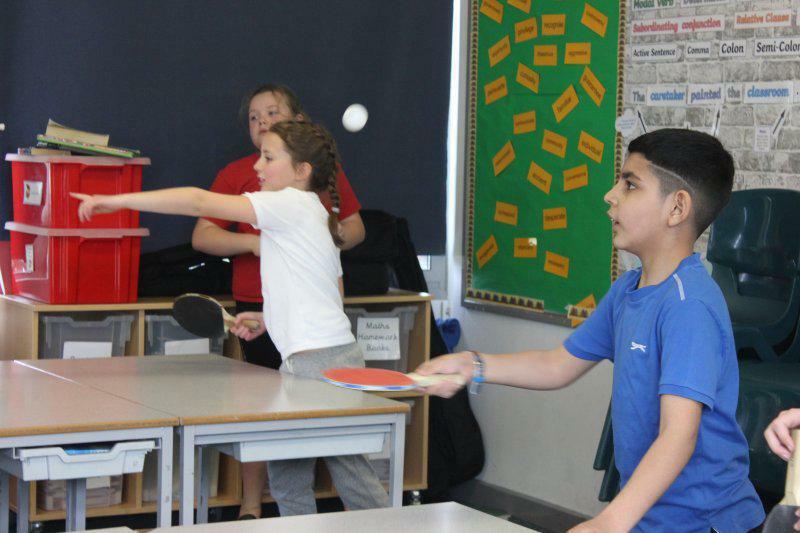 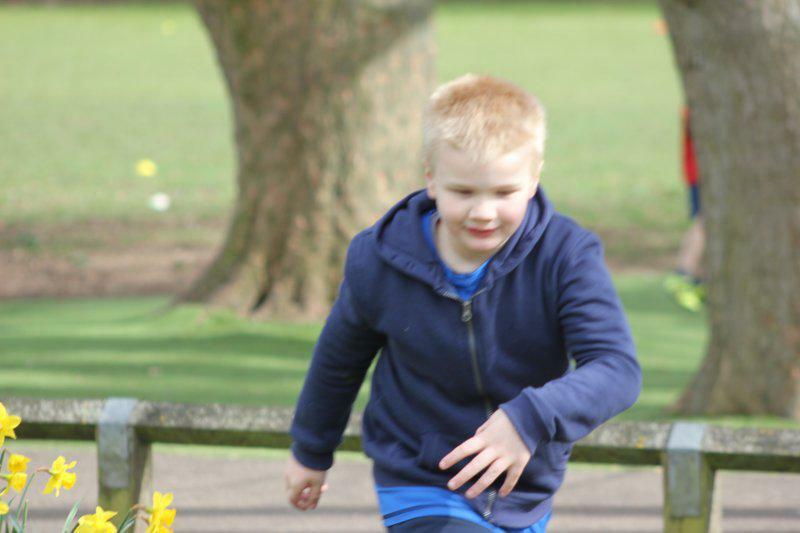 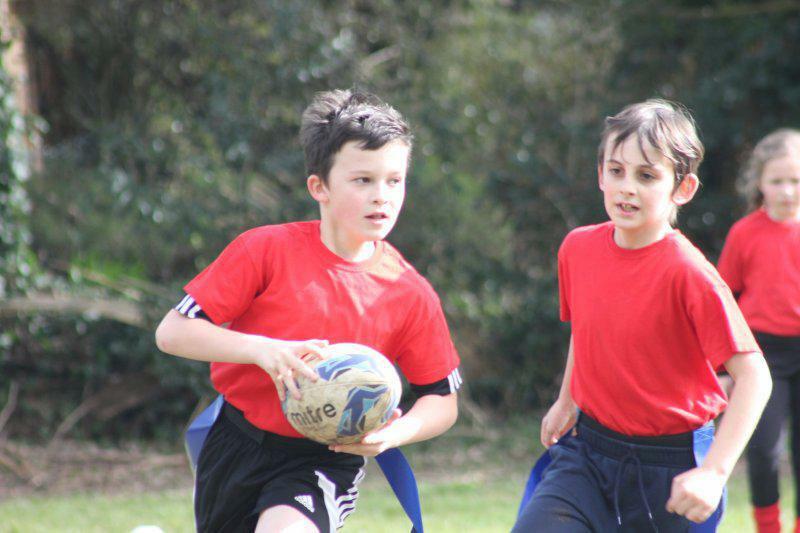 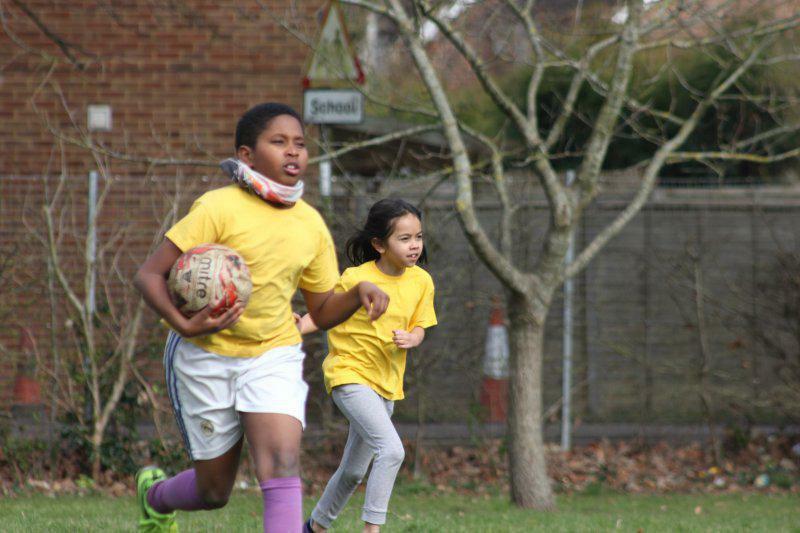 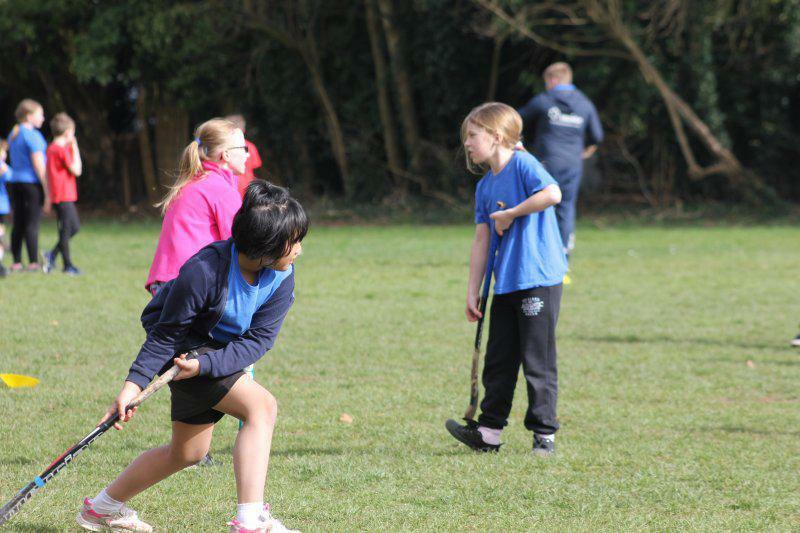 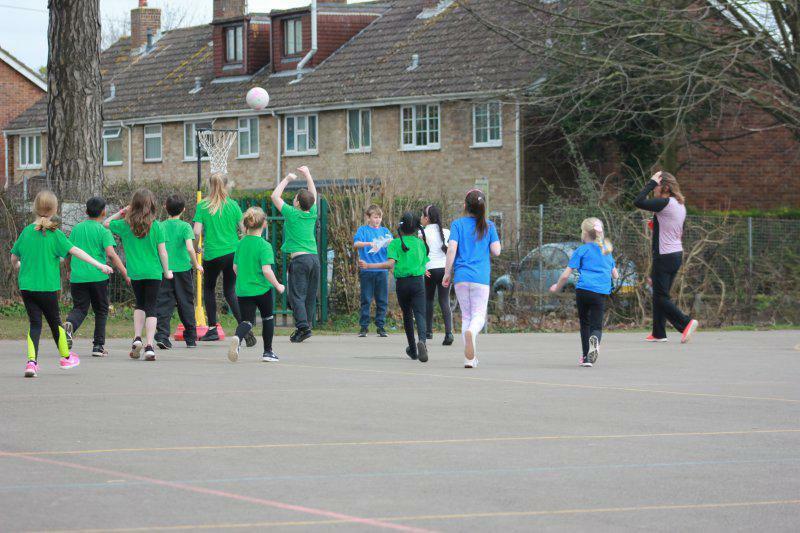 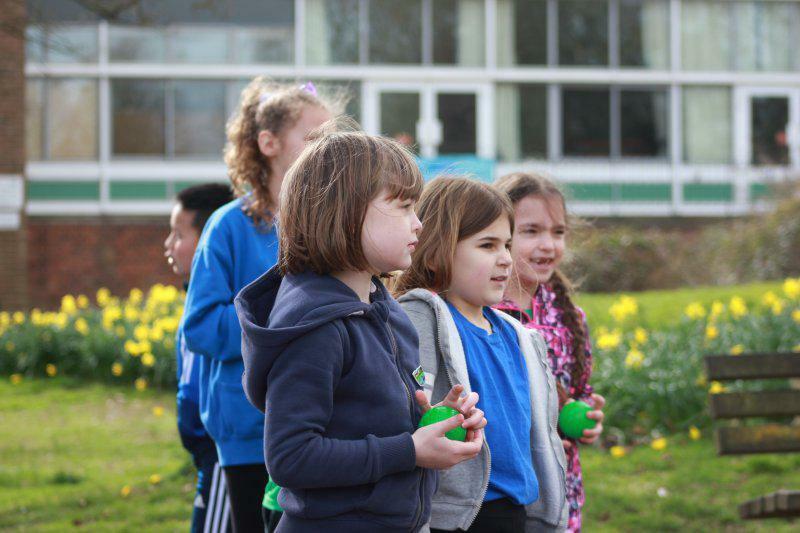 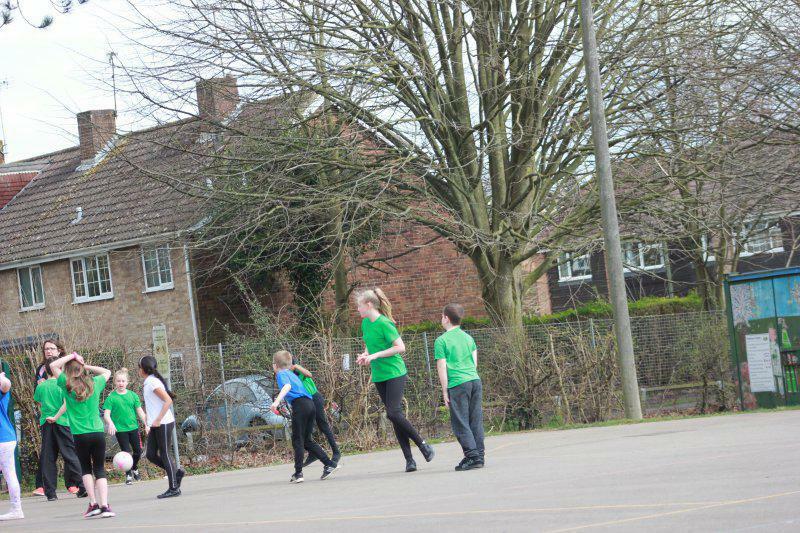 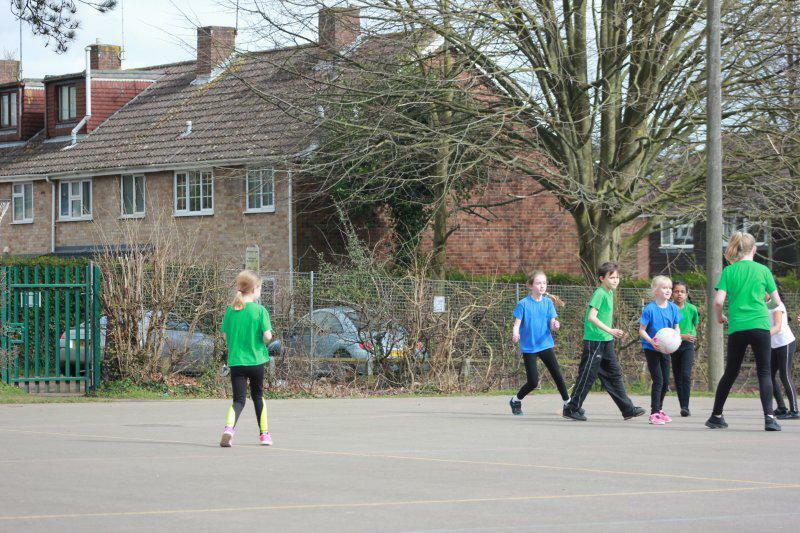 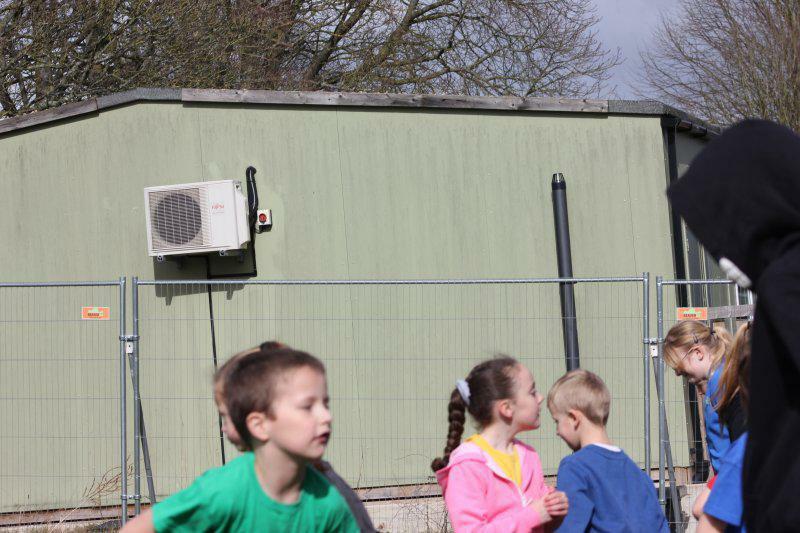 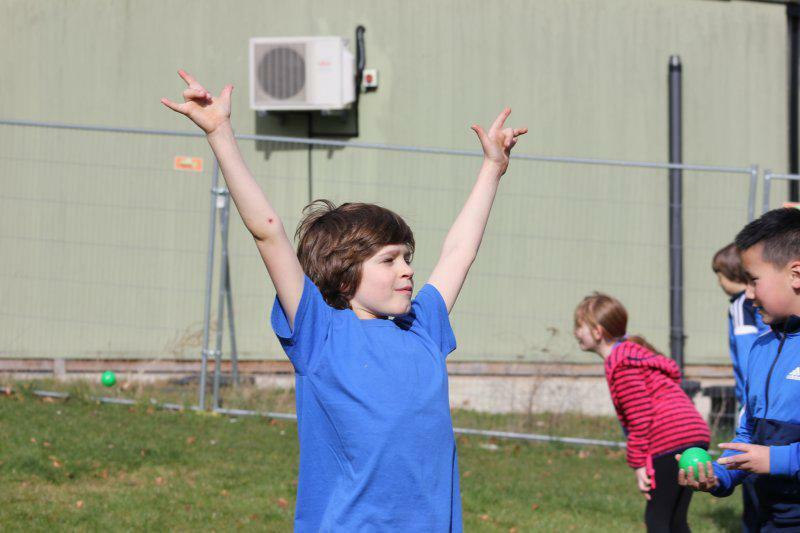 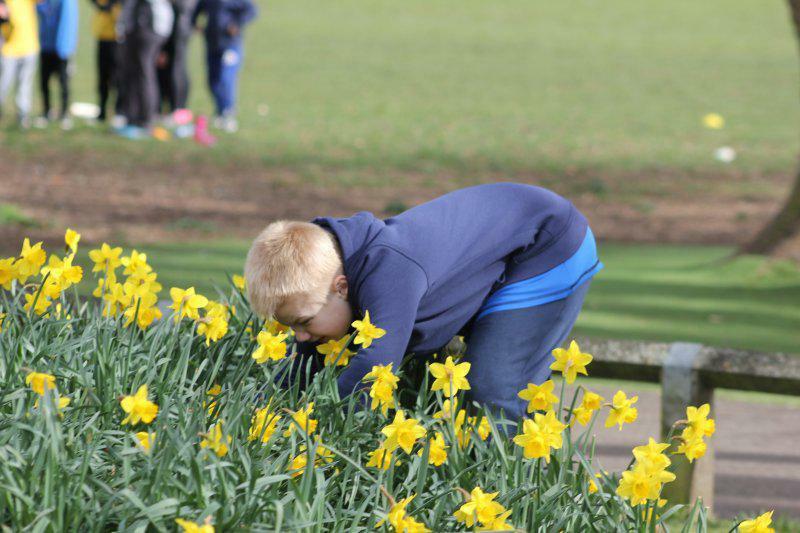 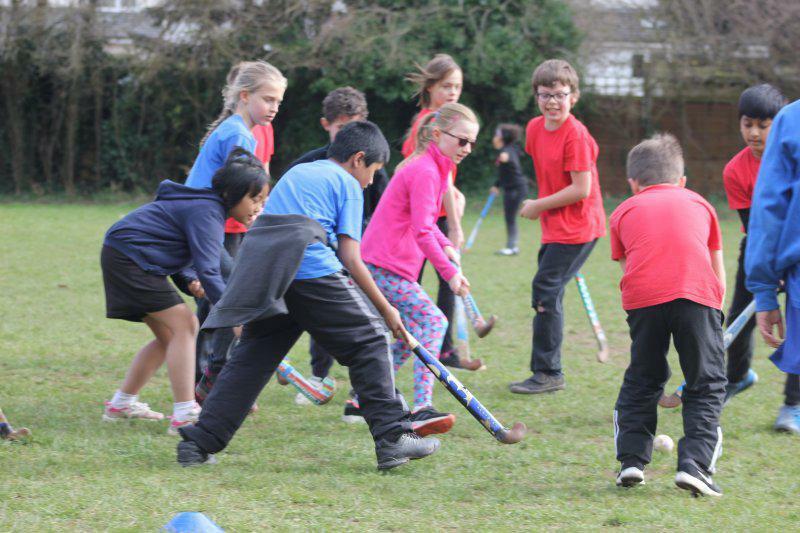 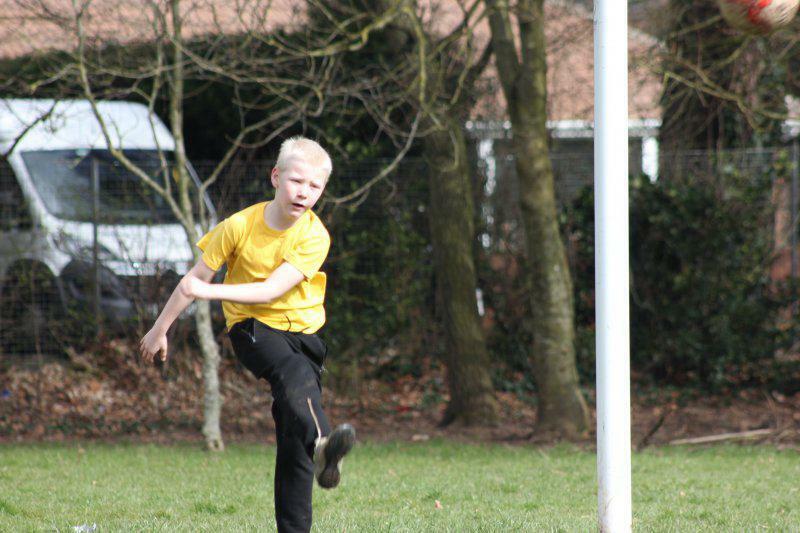 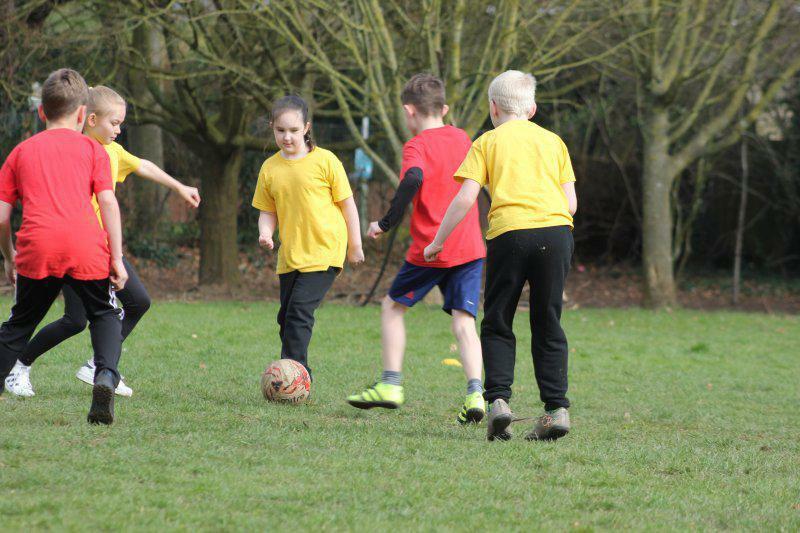 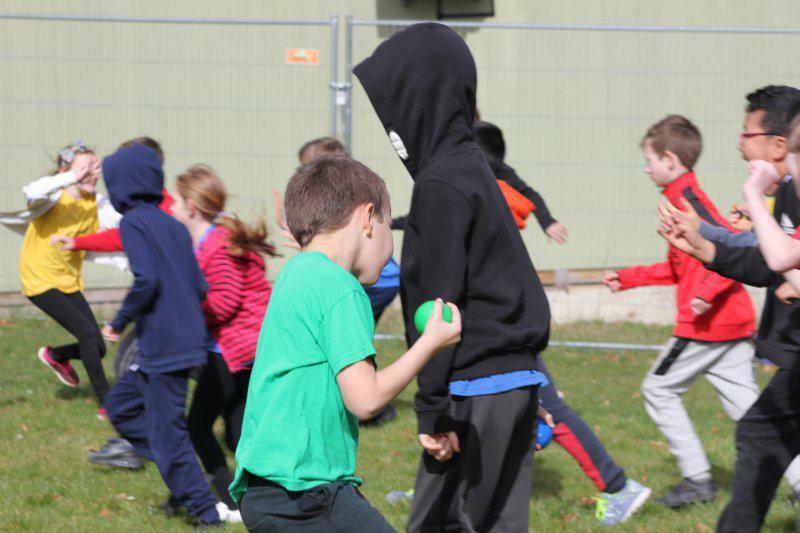 The children enjoyed a competitive afternoon of sports on Friday 23 March, to raise money for Sport Relief! 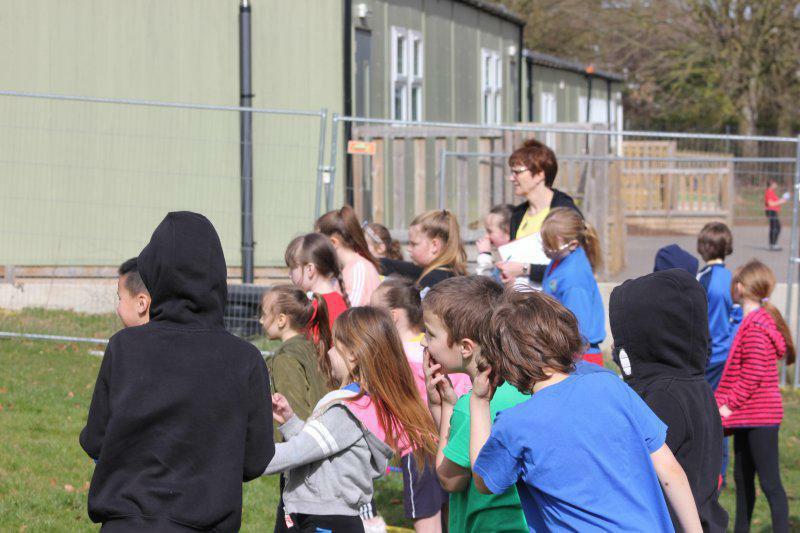 Thank you all for supporting this great cause and allowing the children to bring in a donation – we have raised £151 so far. 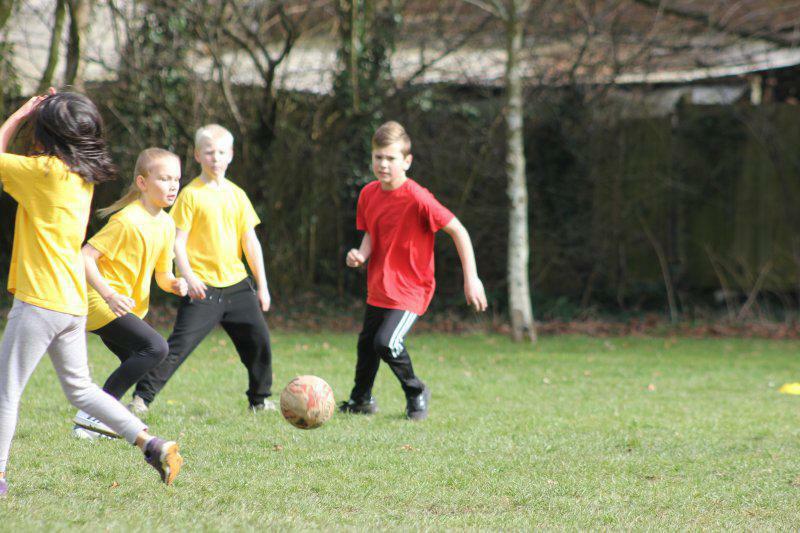 We hope you enjoy our sporty gallery!